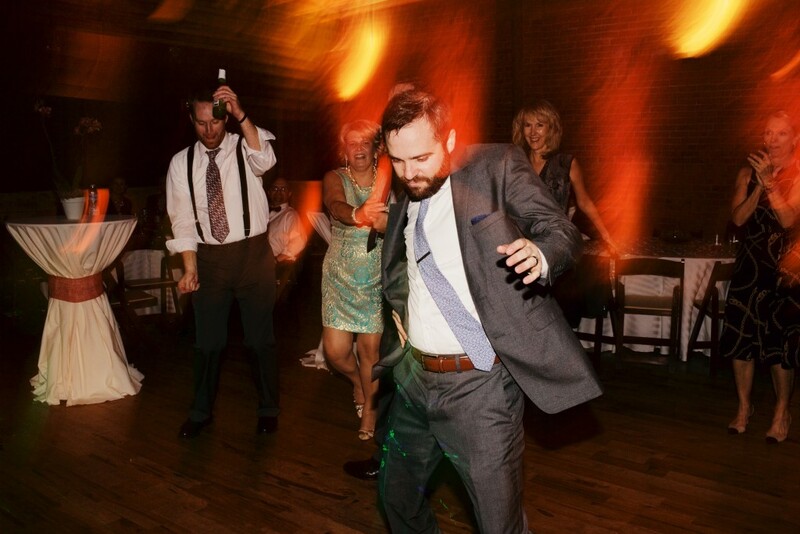 Man oh man. 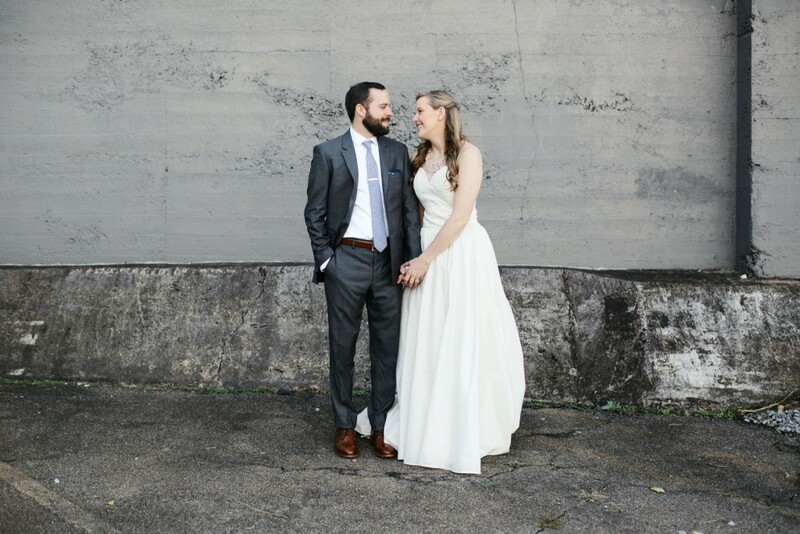 This post has been a long time coming. 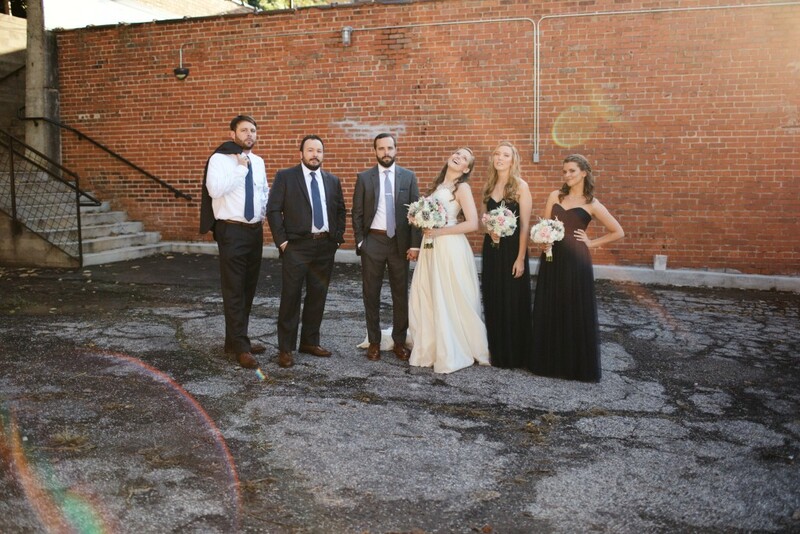 It’s always surreal when one of your childhood friends gets married, it’s even more surreal when you get to be a part of the day from start to finish. 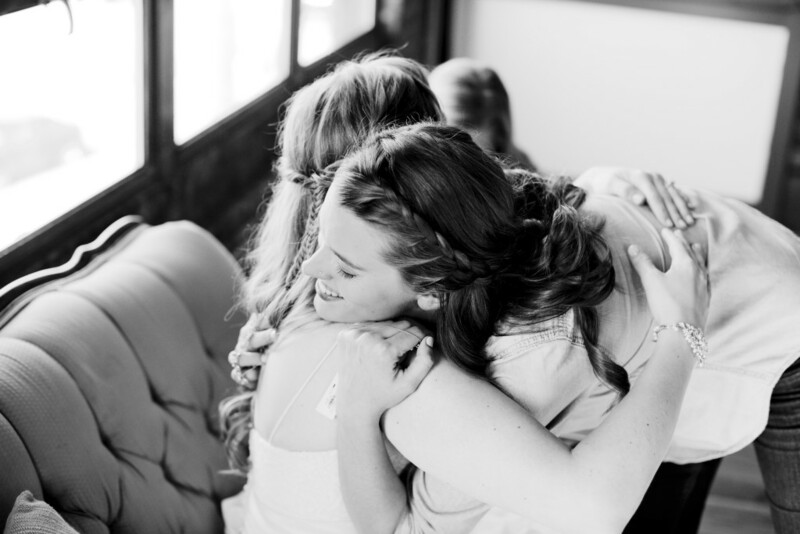 Natalie has been one of my most cherished friends since 8th grade. 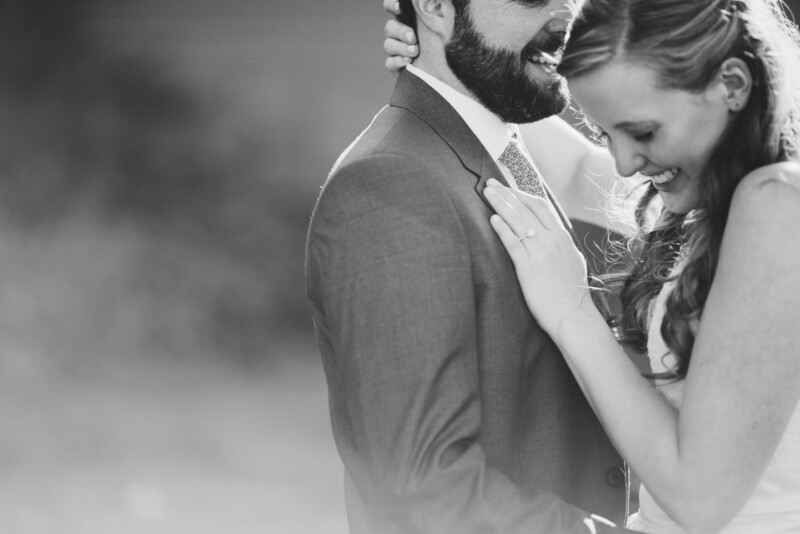 I’ll never forget when I heard she was engaged to her wonderful husband, Nolan. 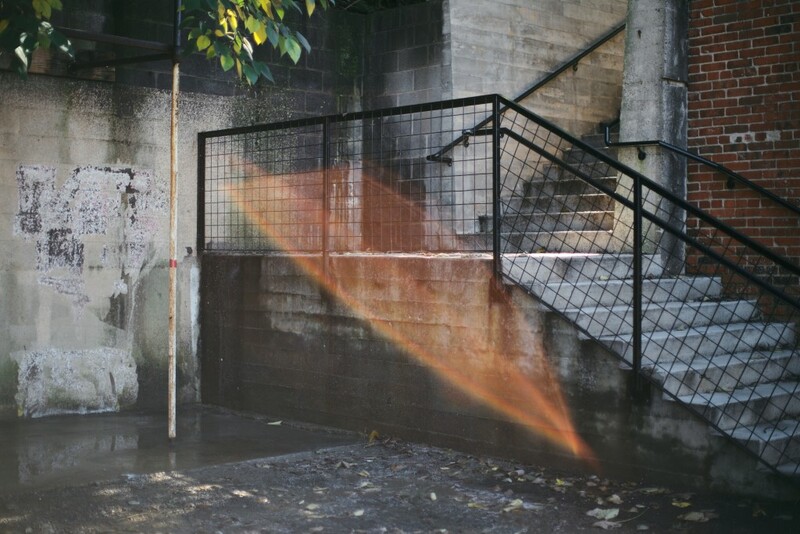 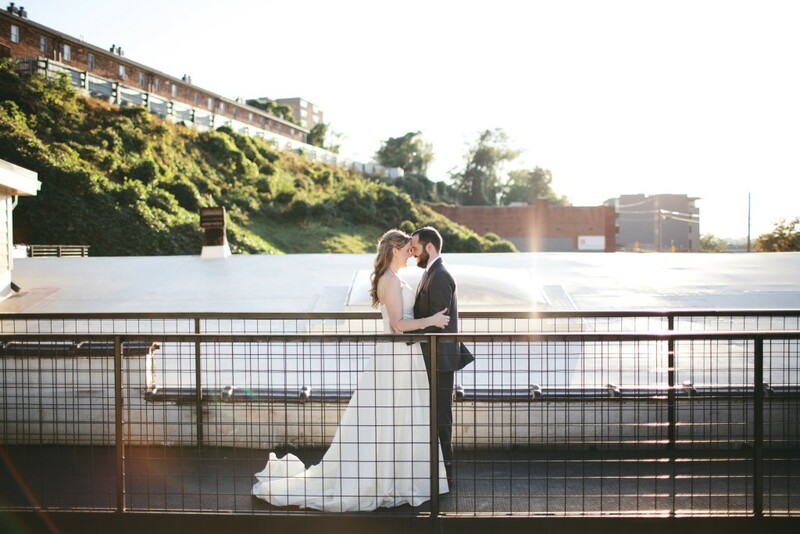 I was talking with our mutual friend Shelby on Charlotte’s light-rail when she told me the secret news. 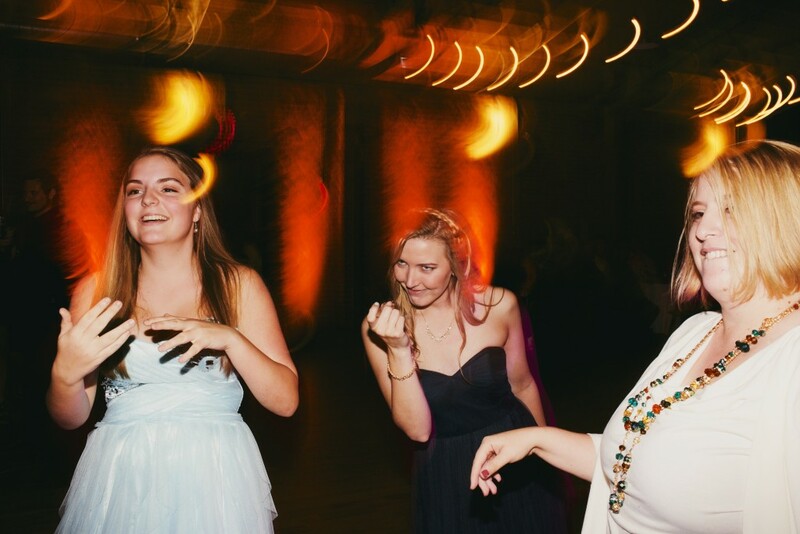 Only because I guessed it, Natalie don’t be mad at Shelbs. 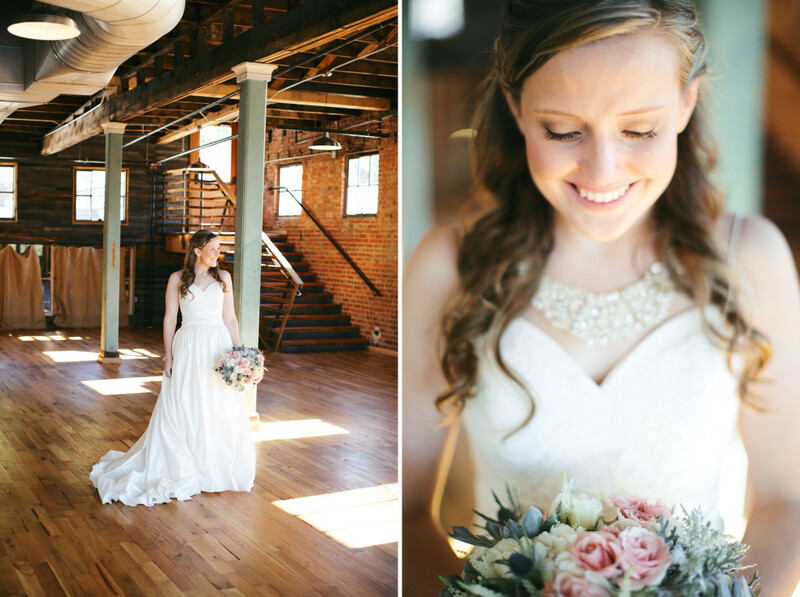 Immediately, I began hoping that she would ask me to shoot her wedding and she made my wish come true. 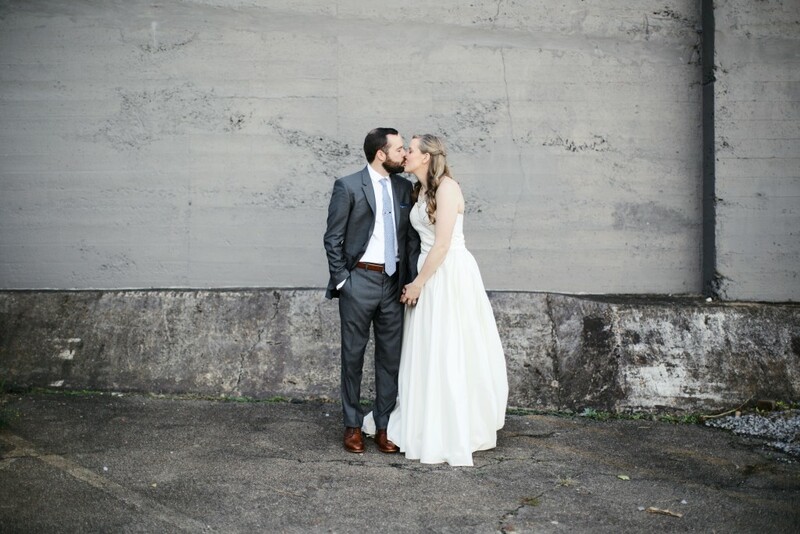 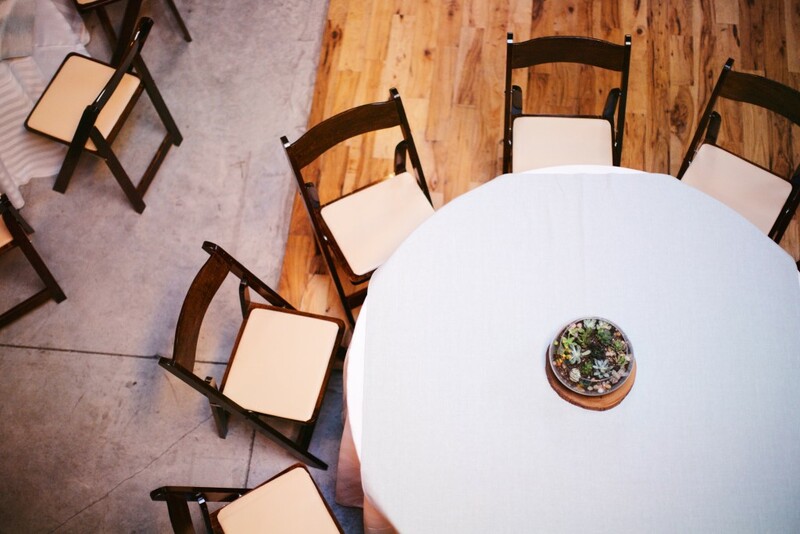 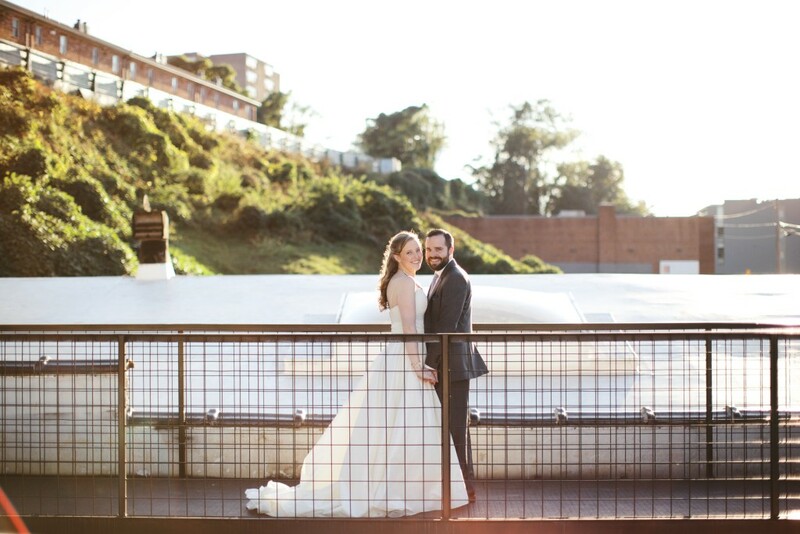 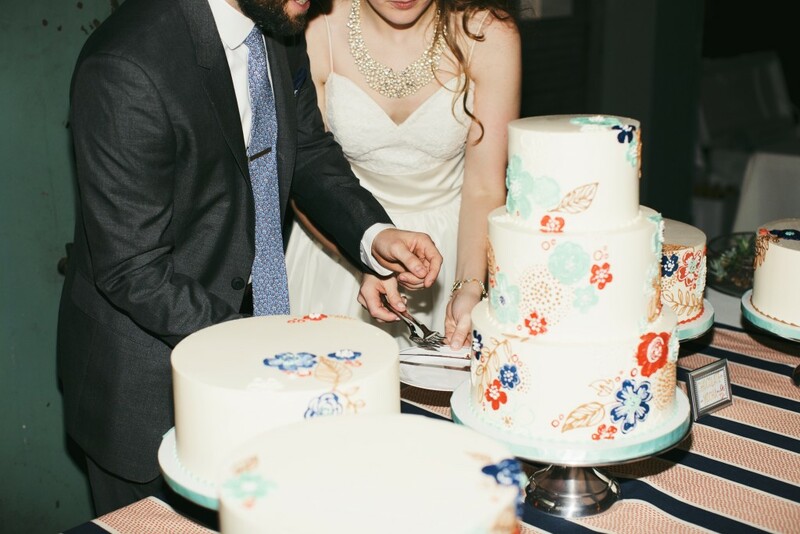 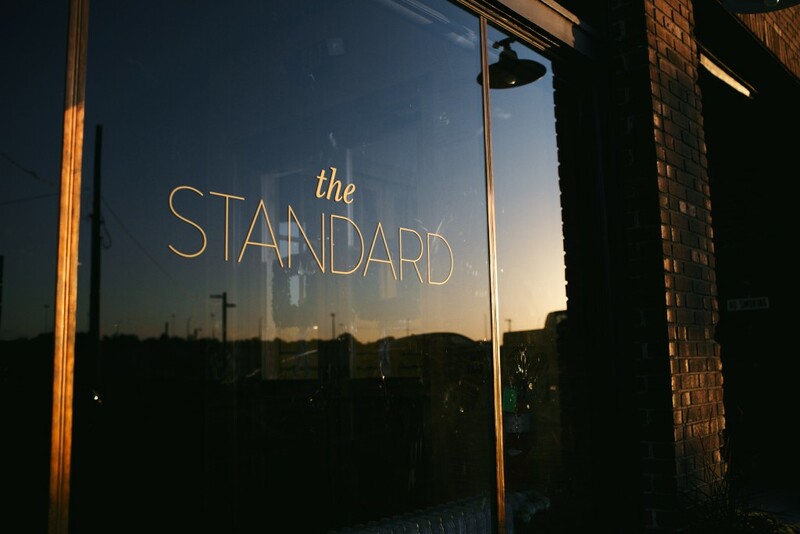 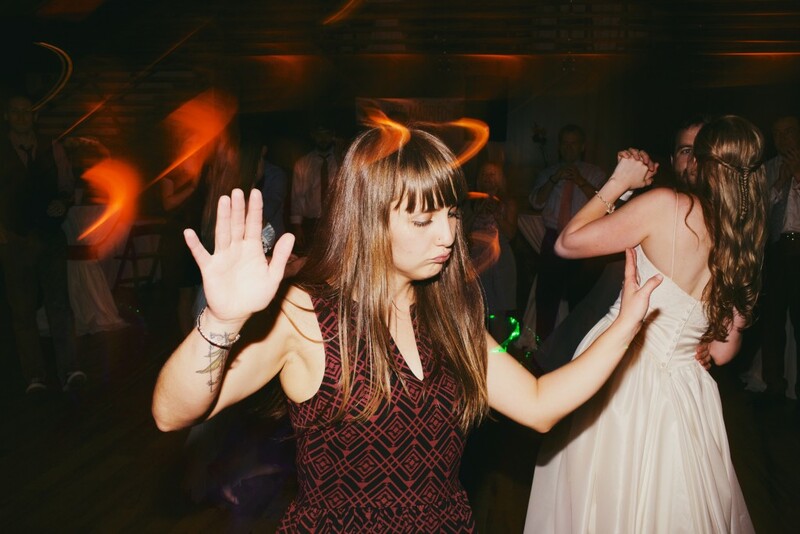 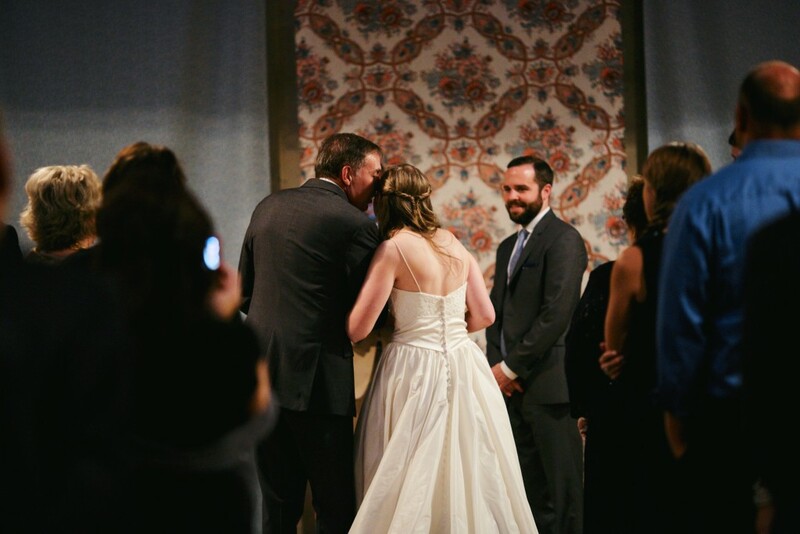 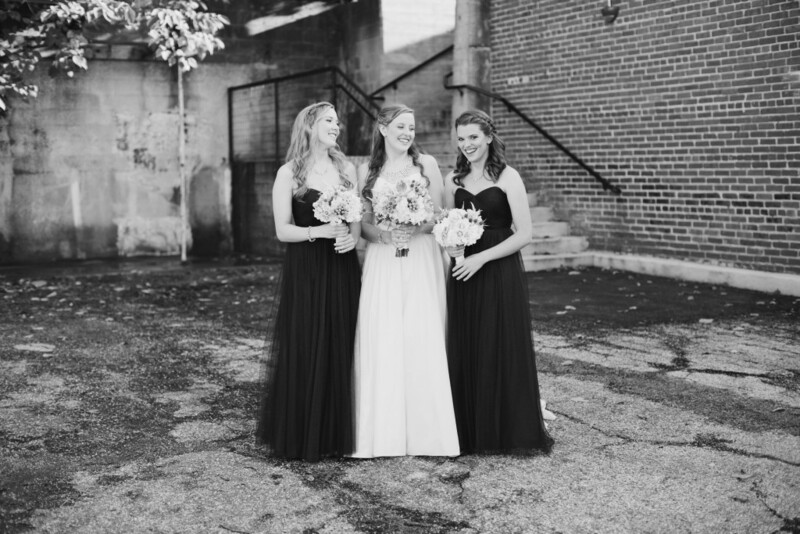 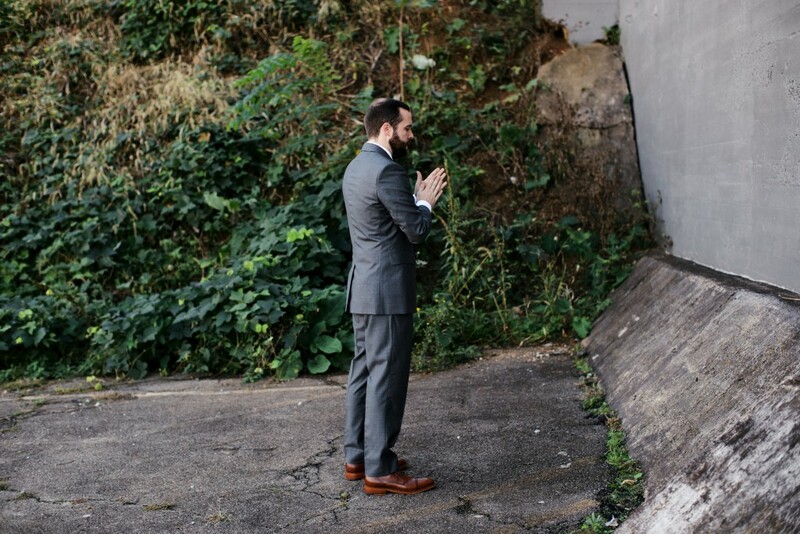 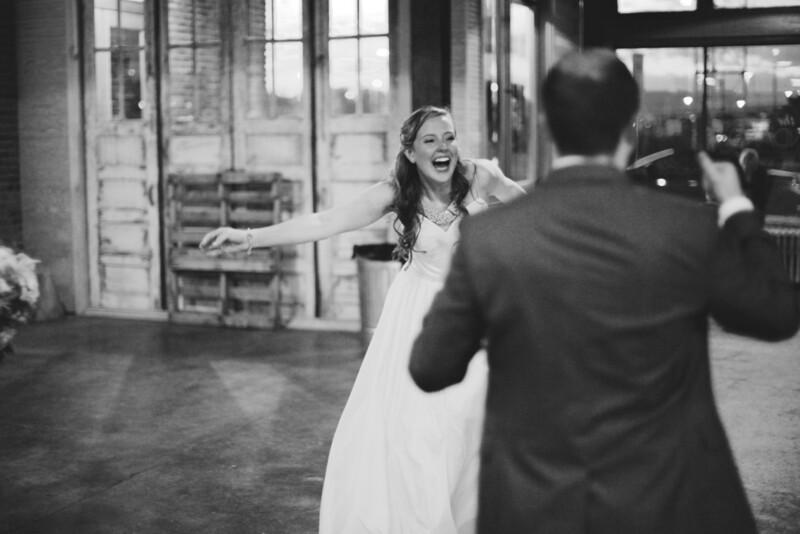 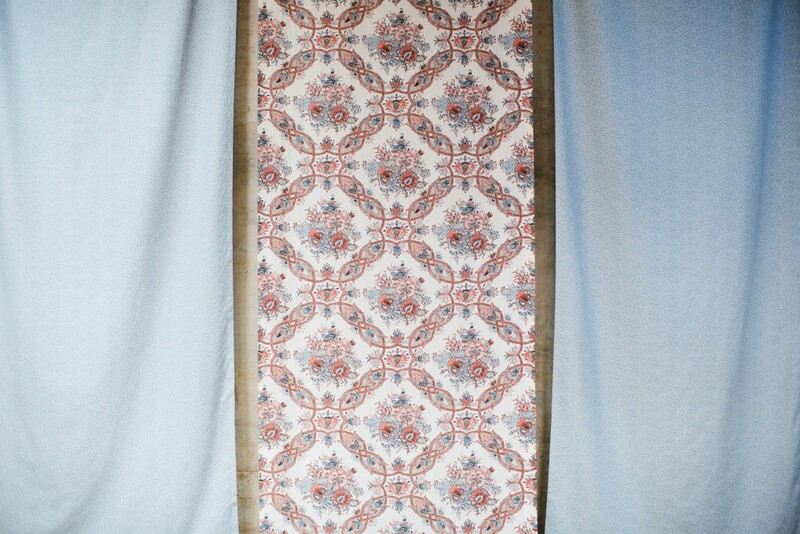 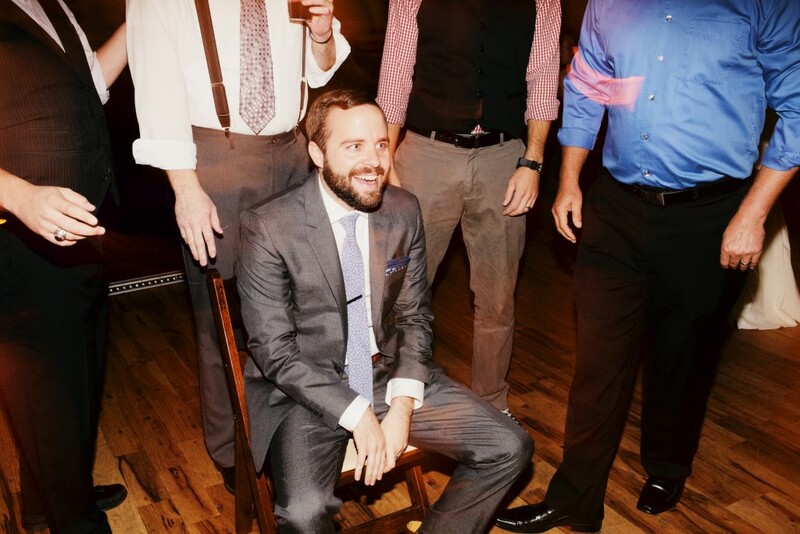 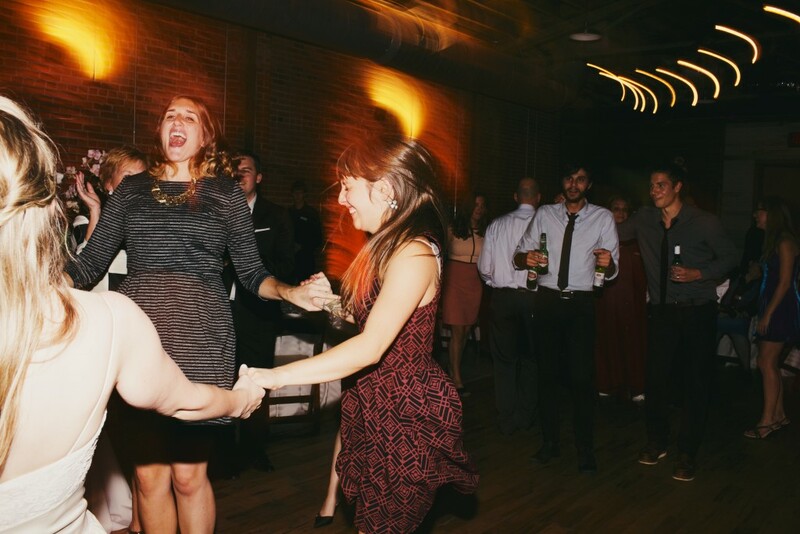 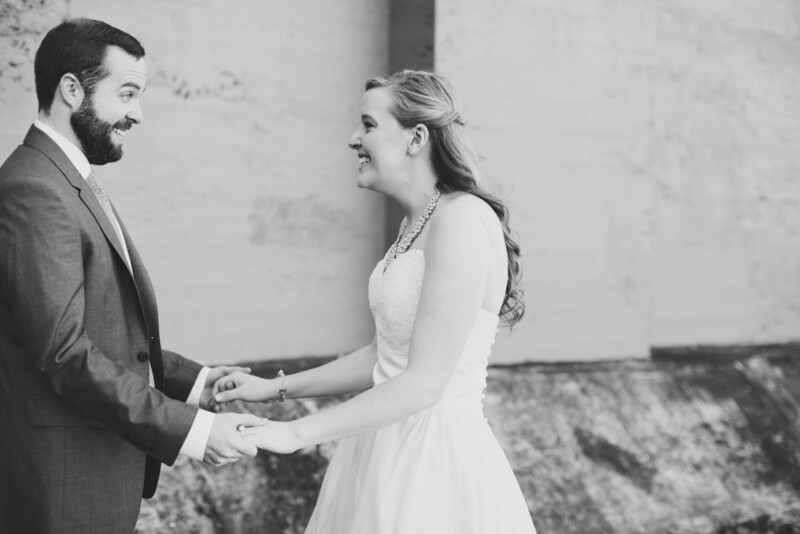 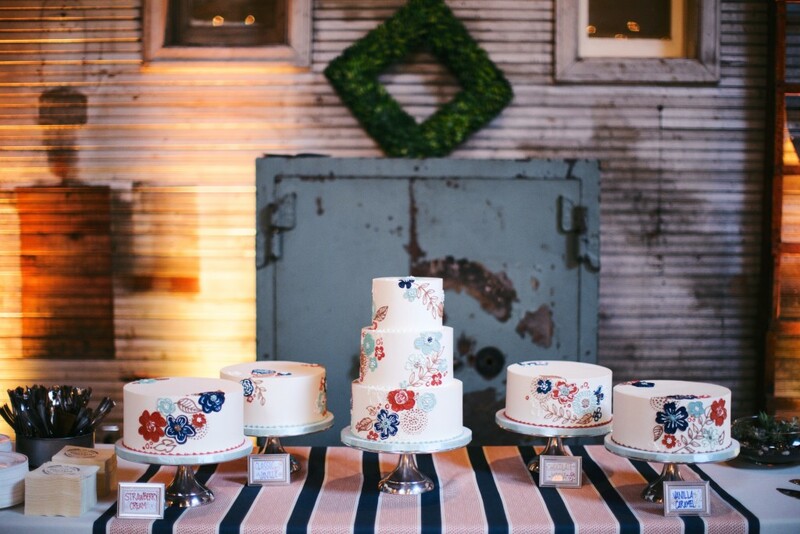 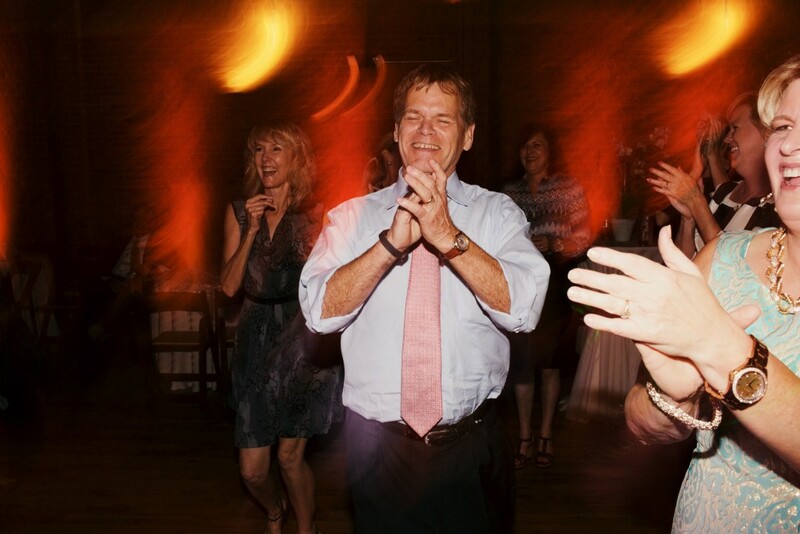 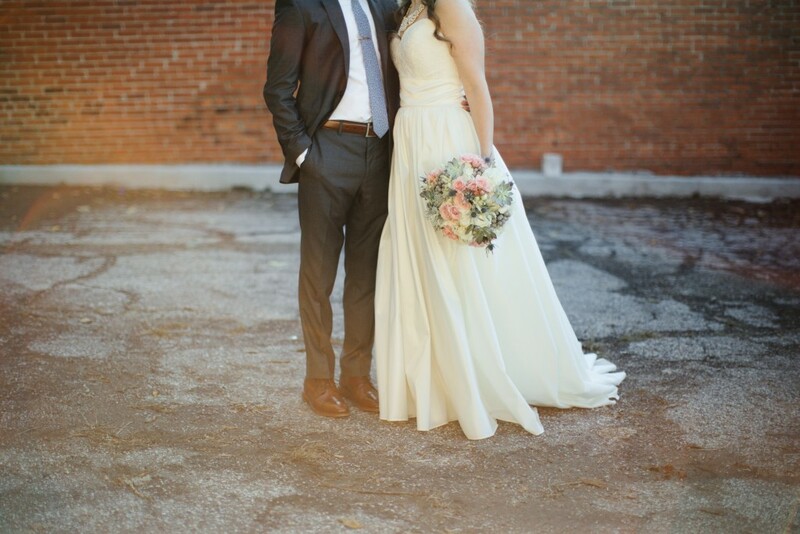 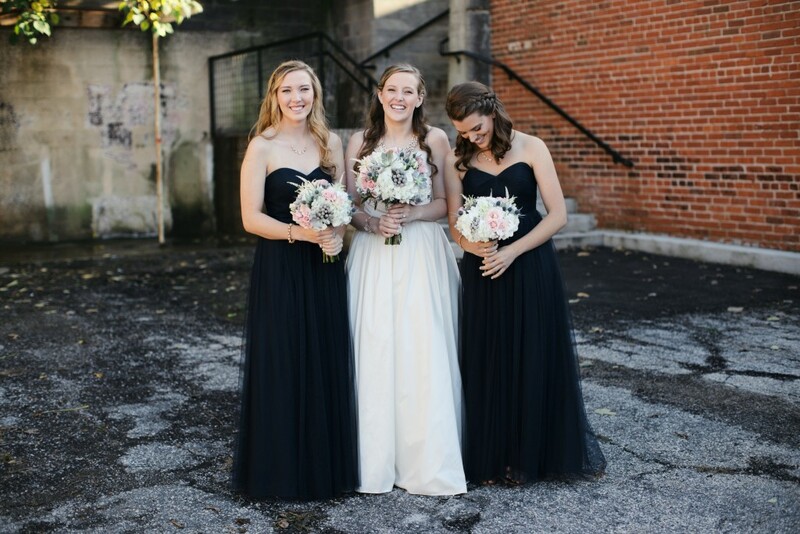 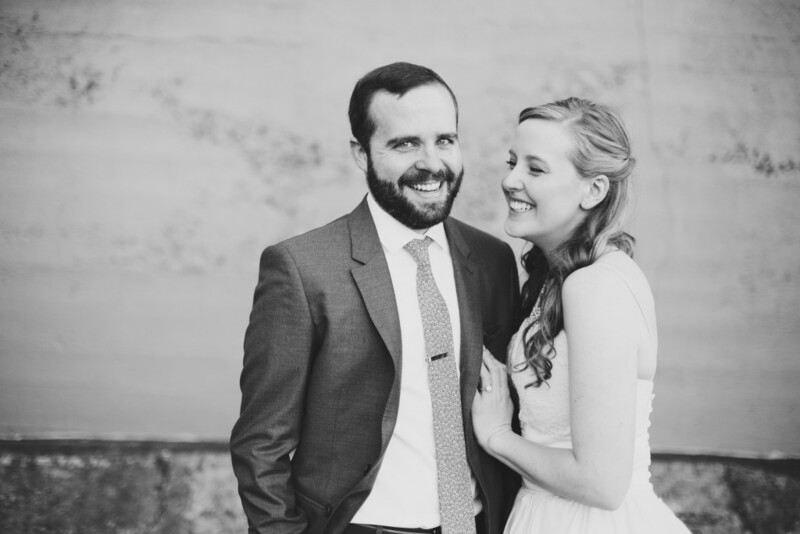 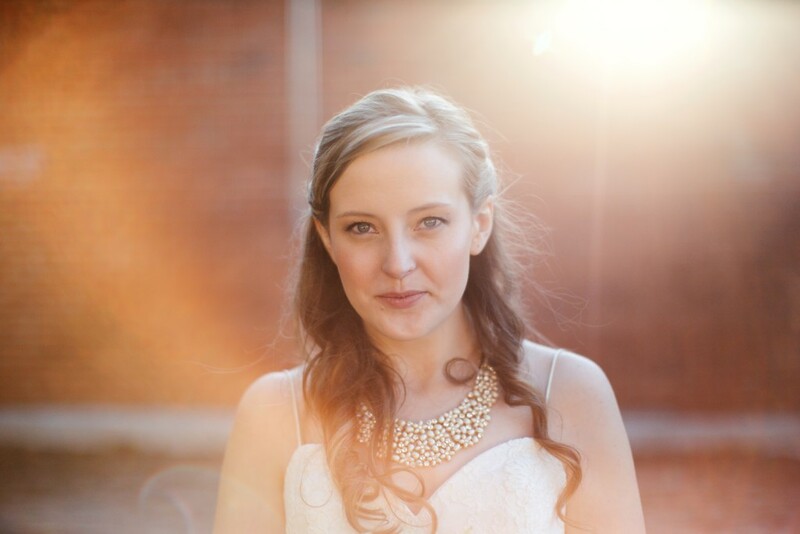 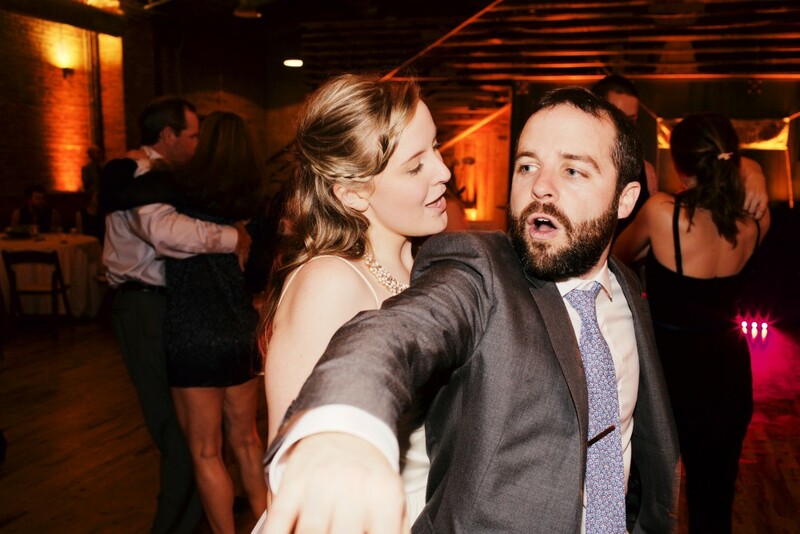 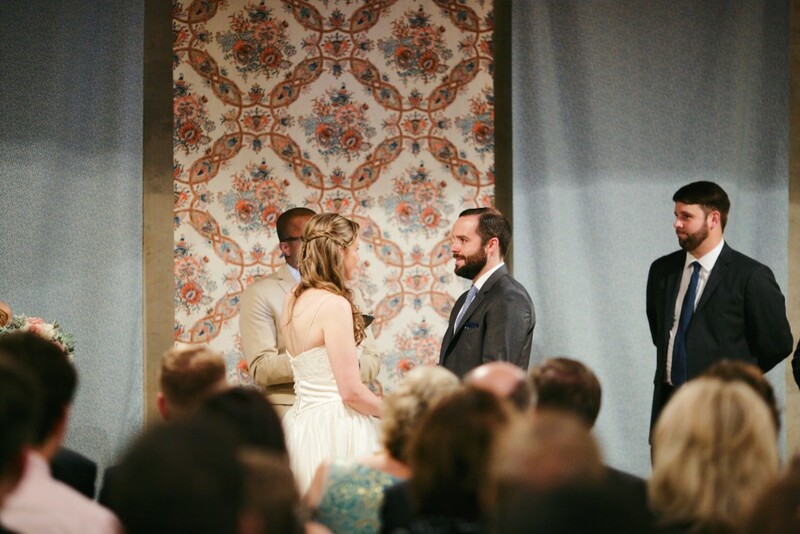 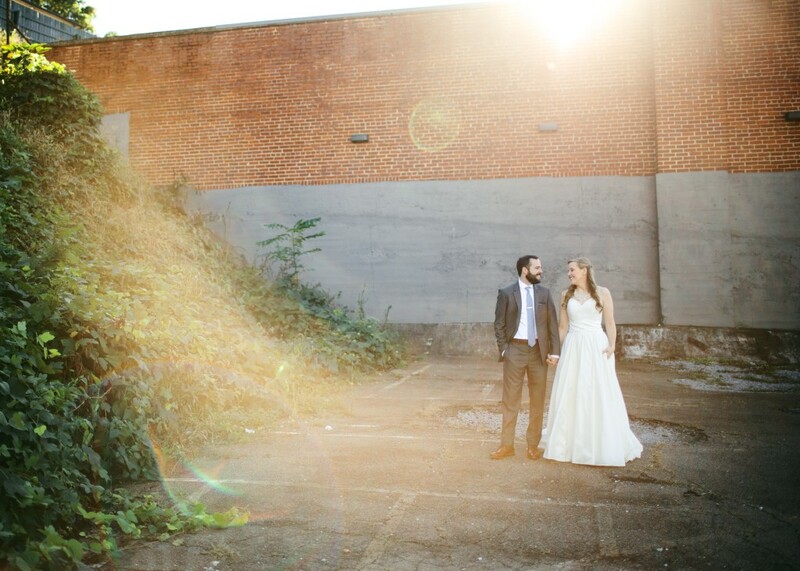 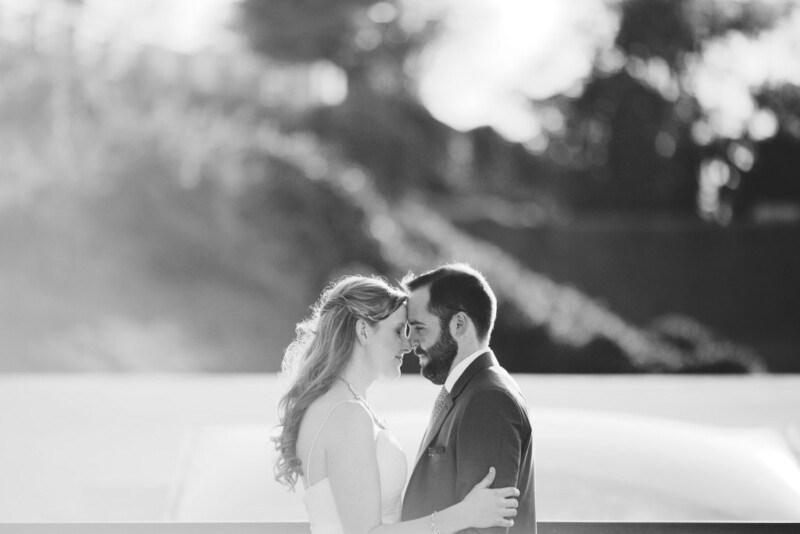 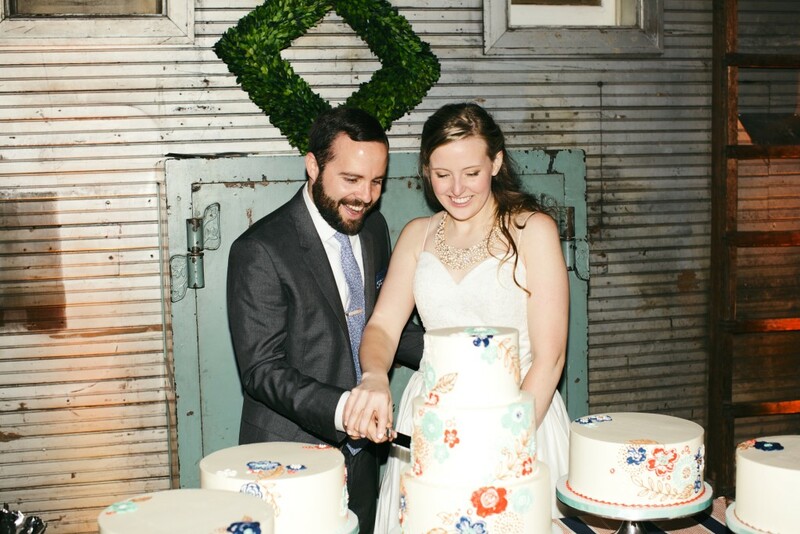 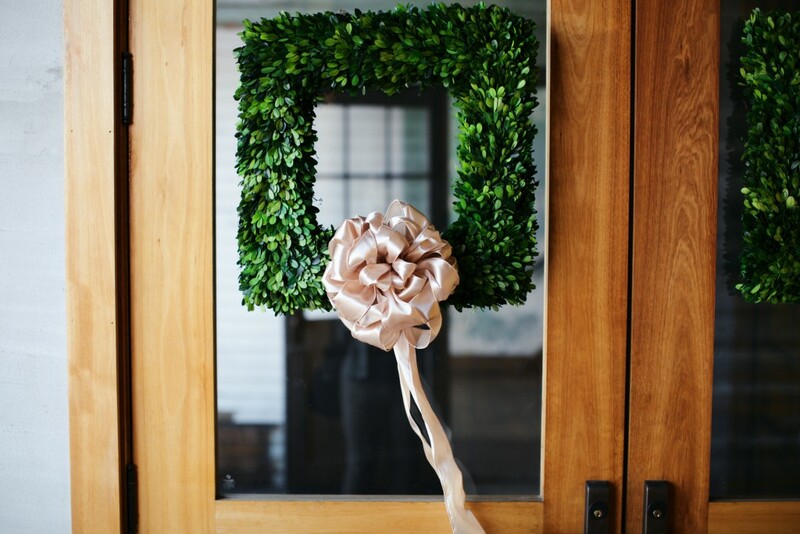 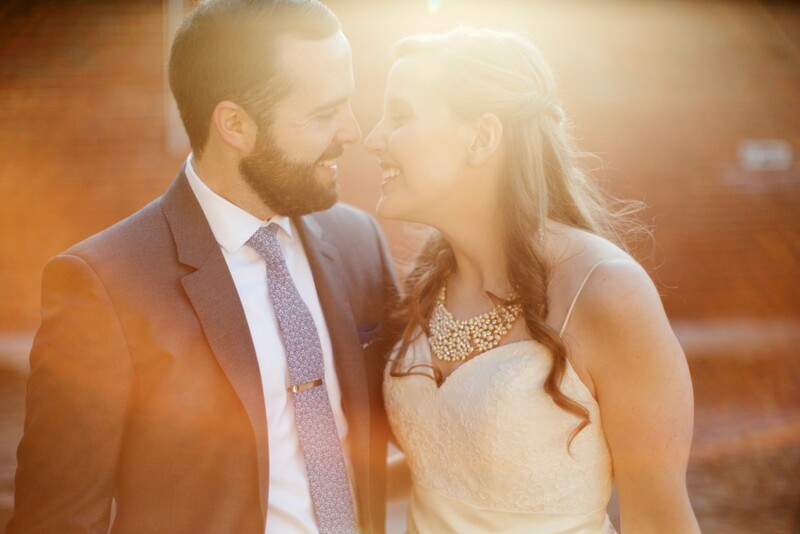 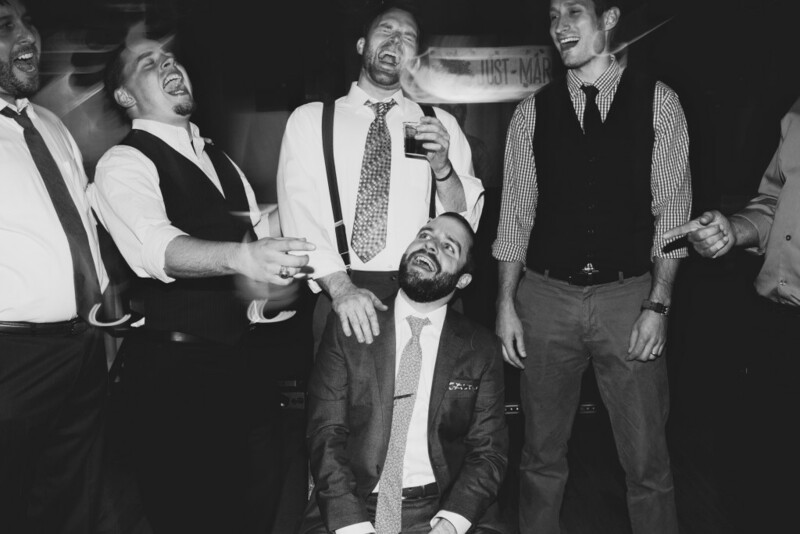 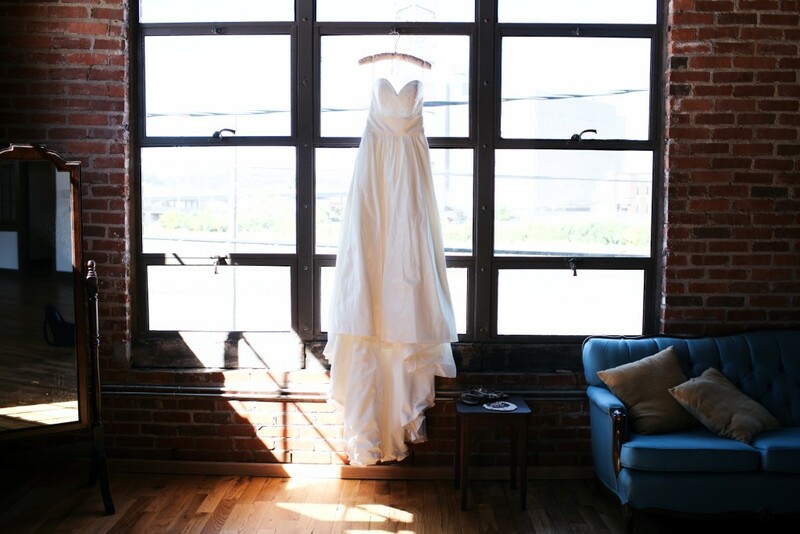 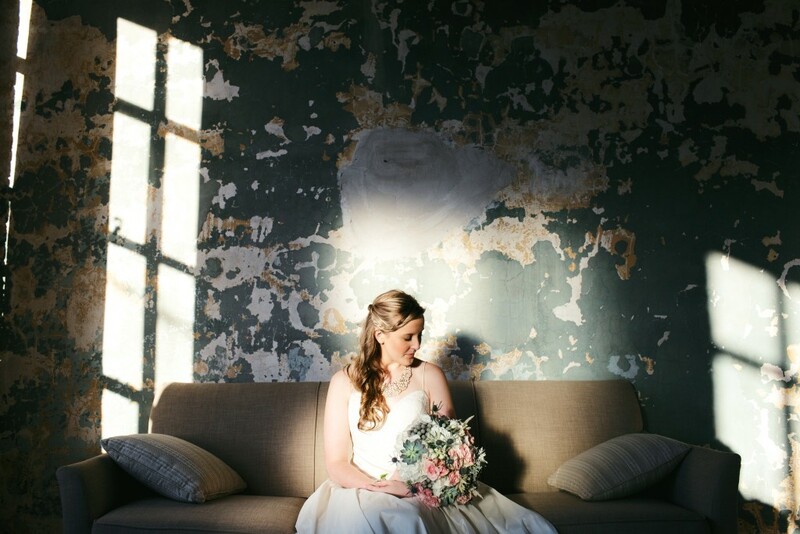 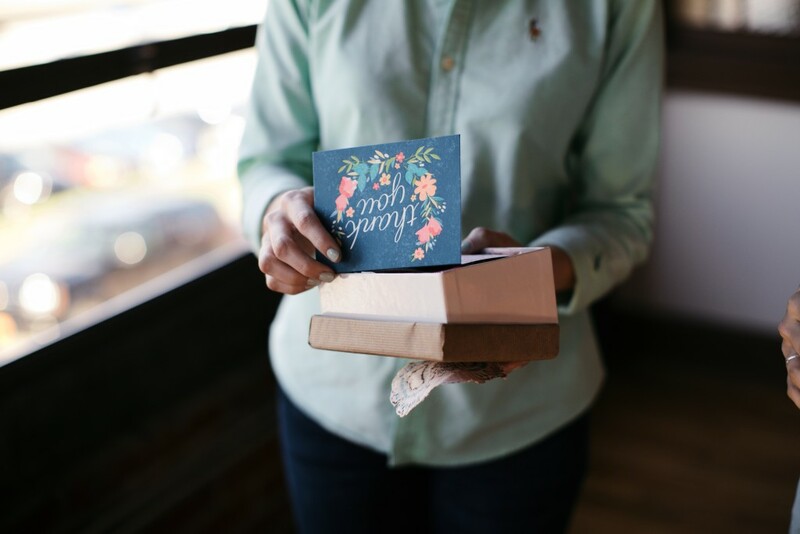 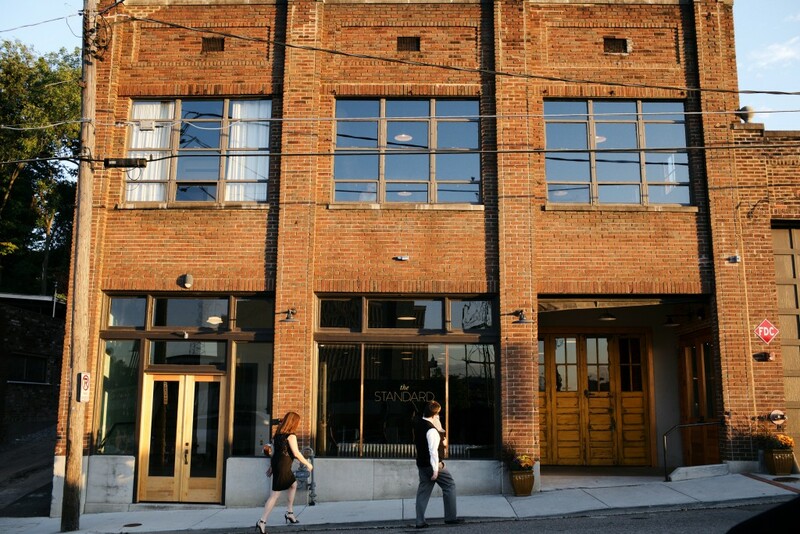 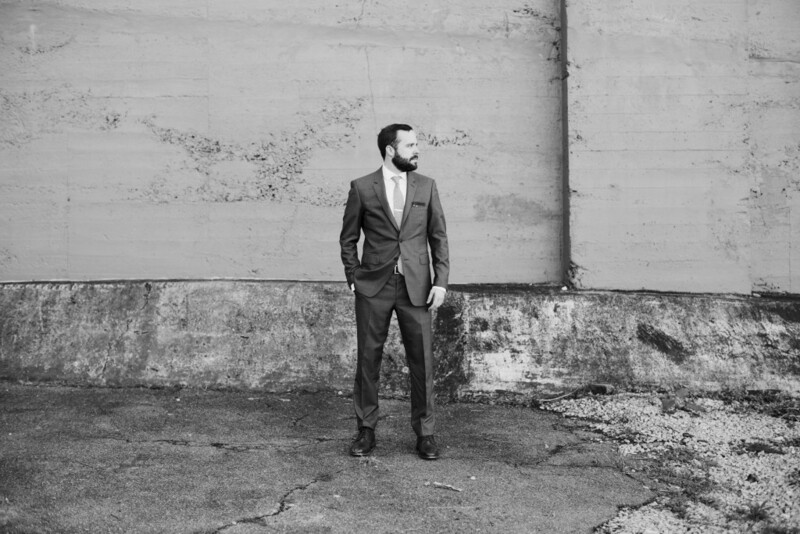 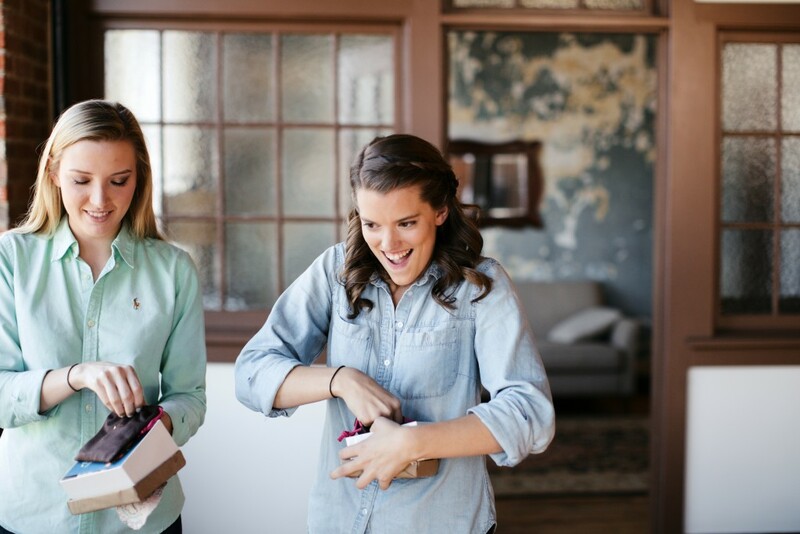 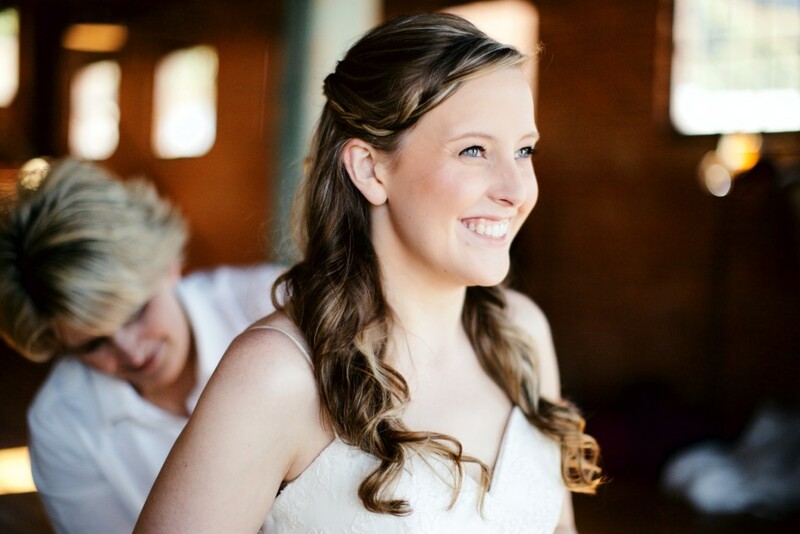 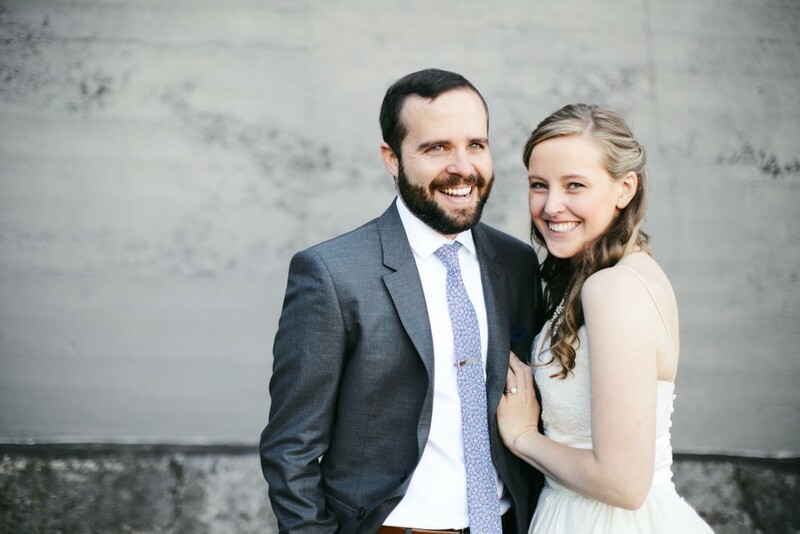 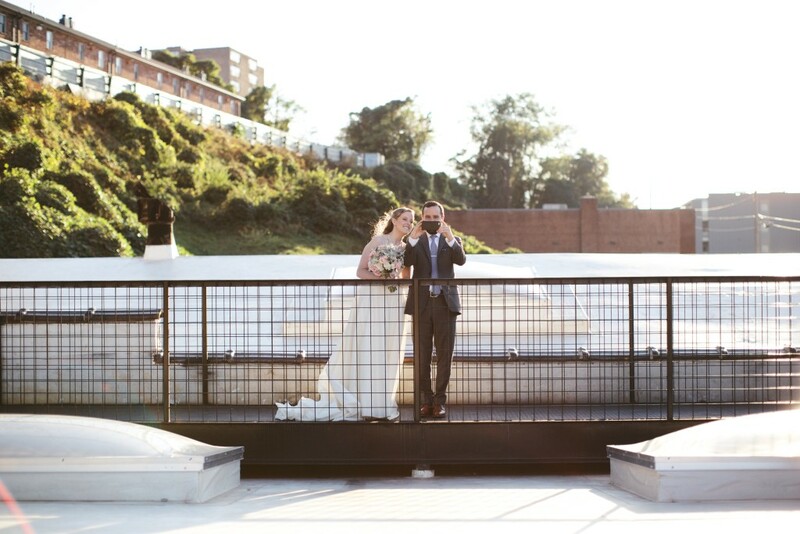 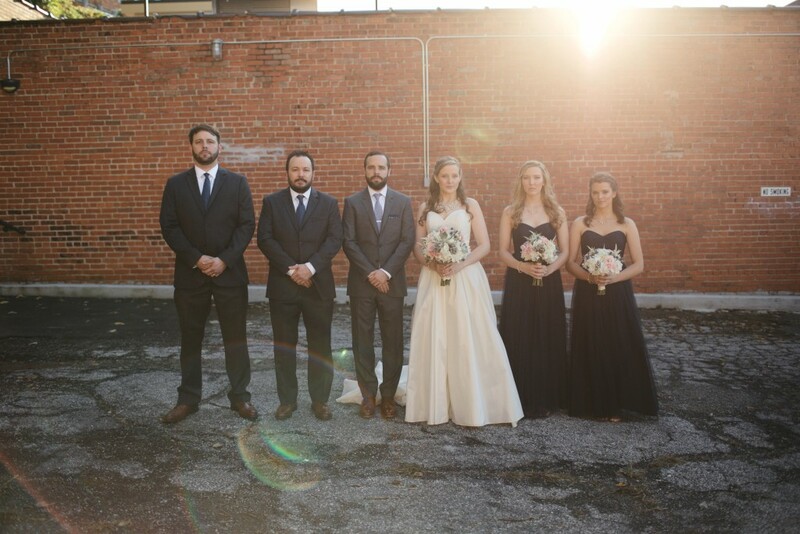 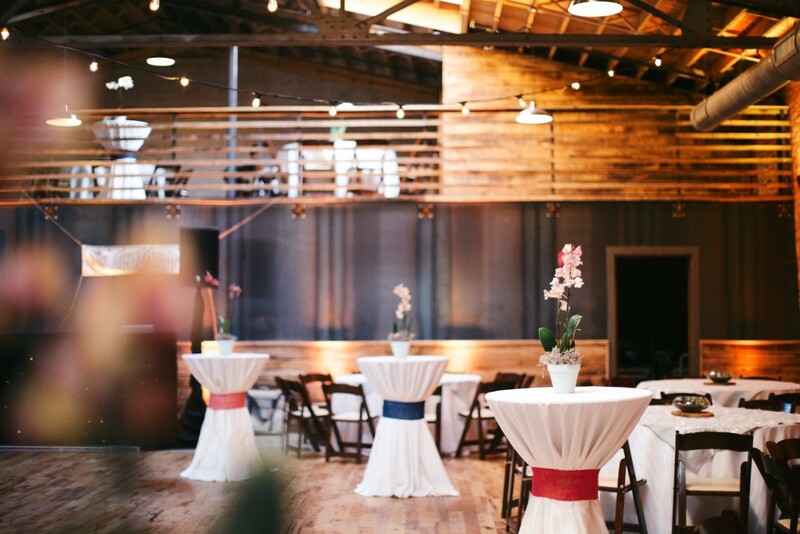 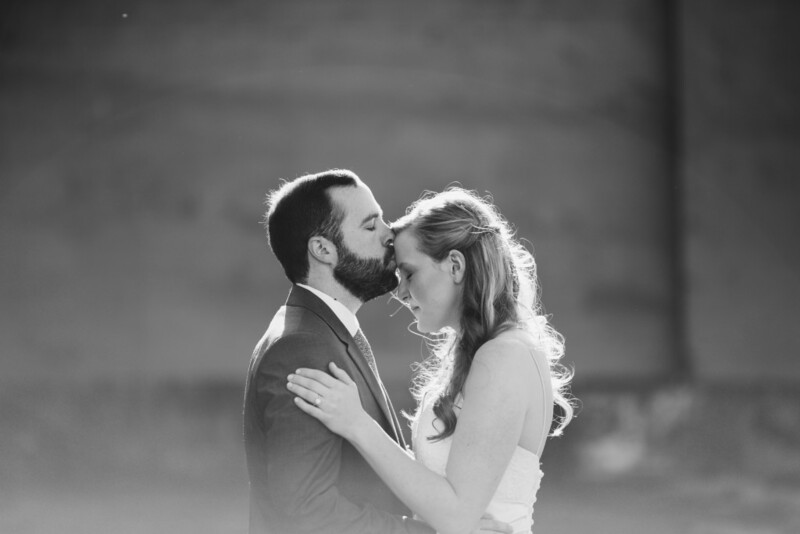 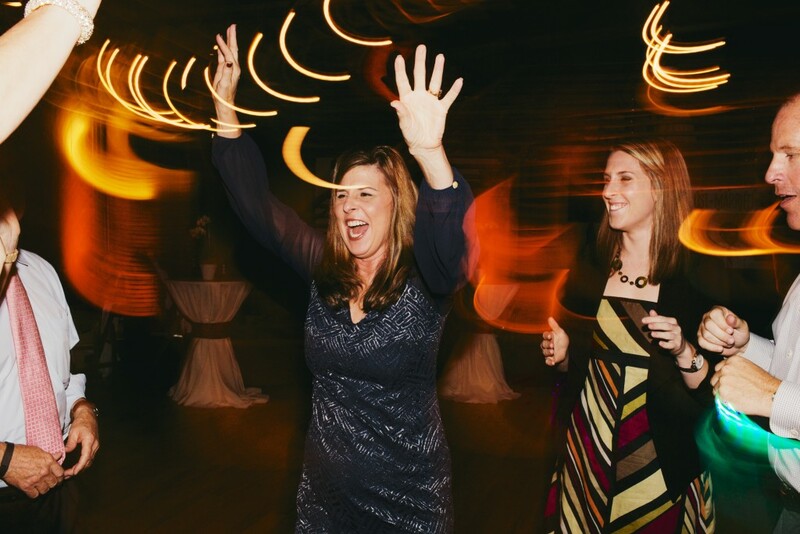 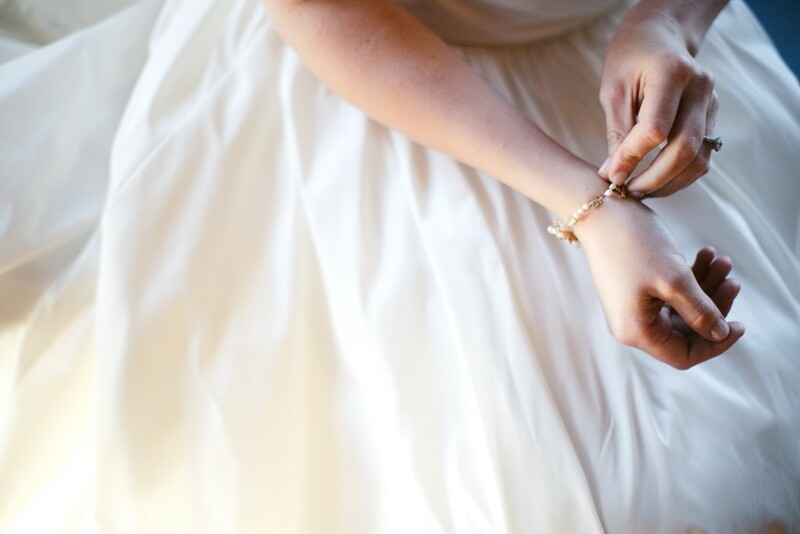 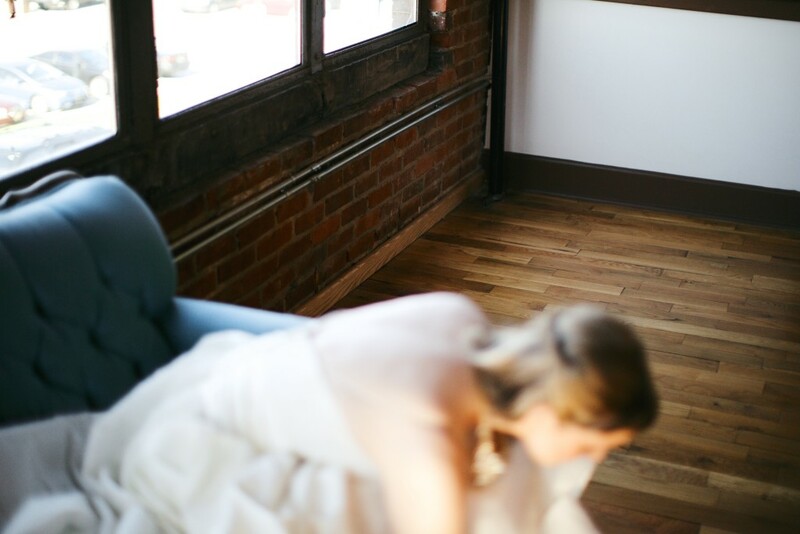 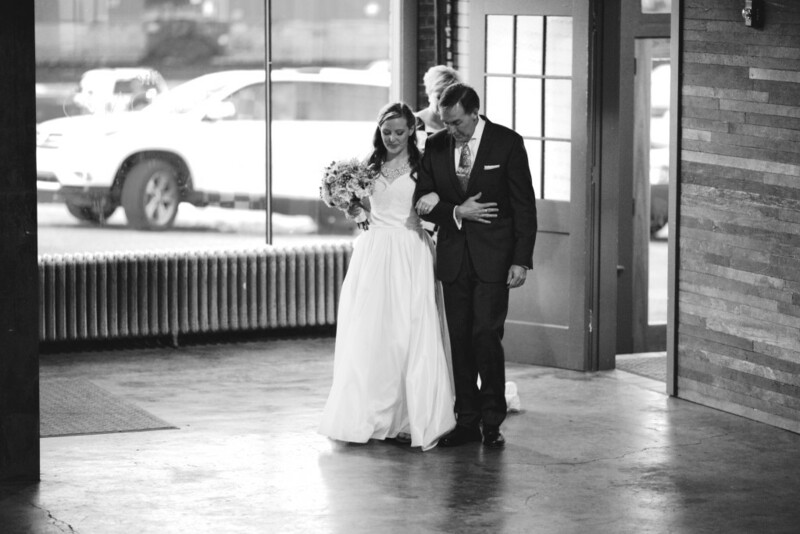 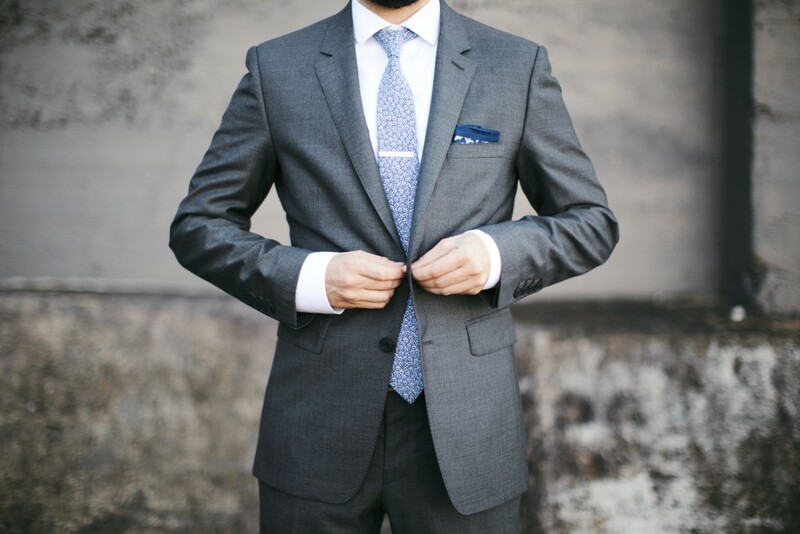 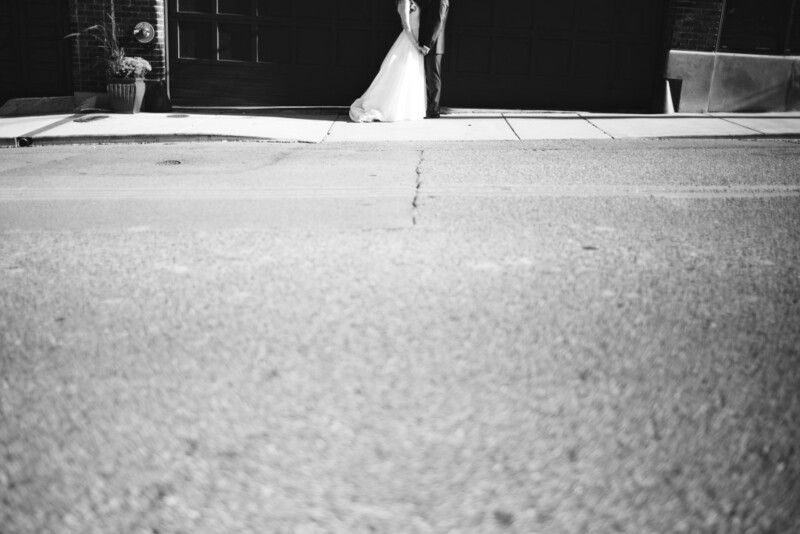 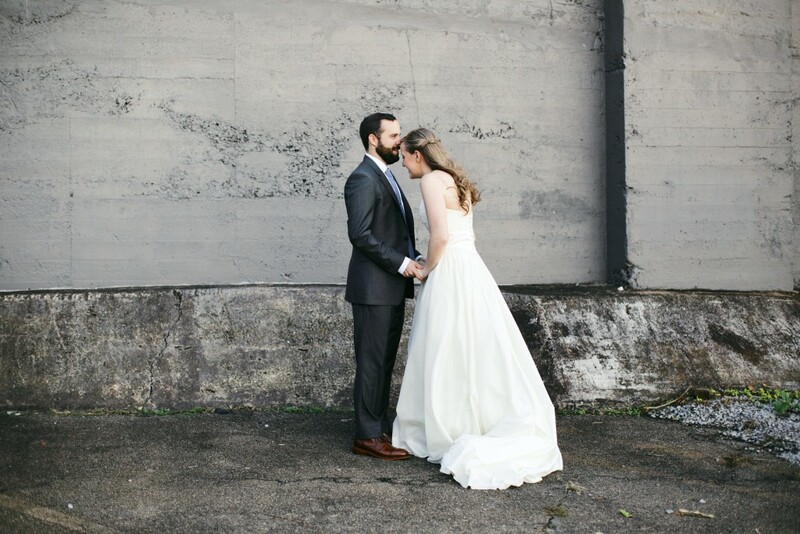 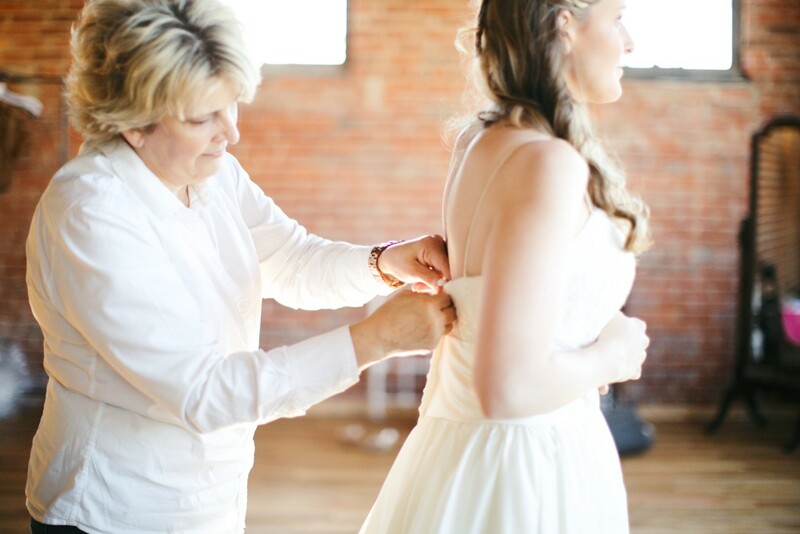 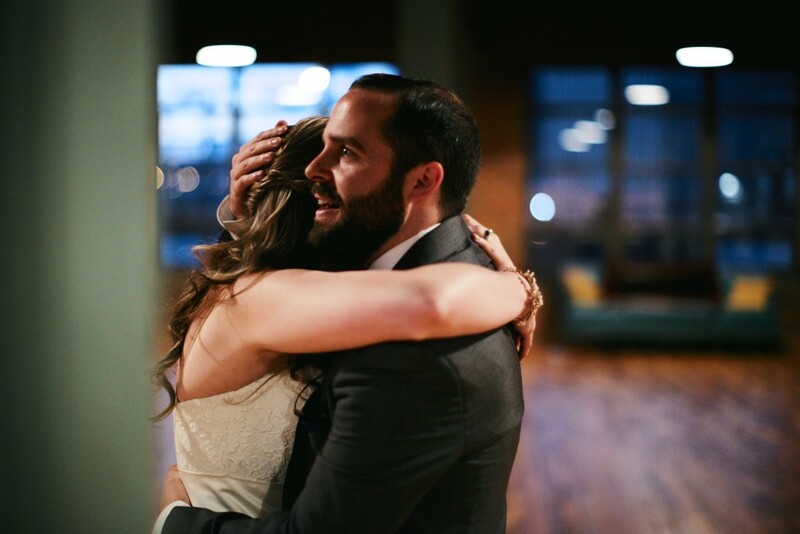 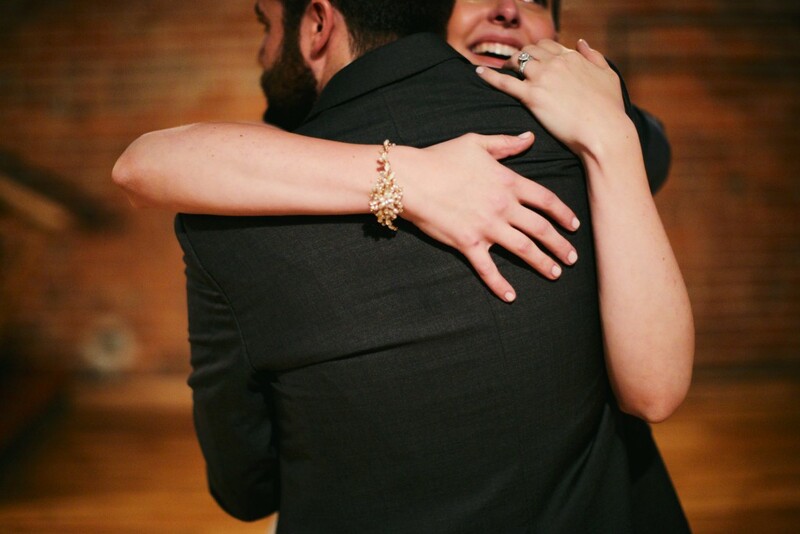 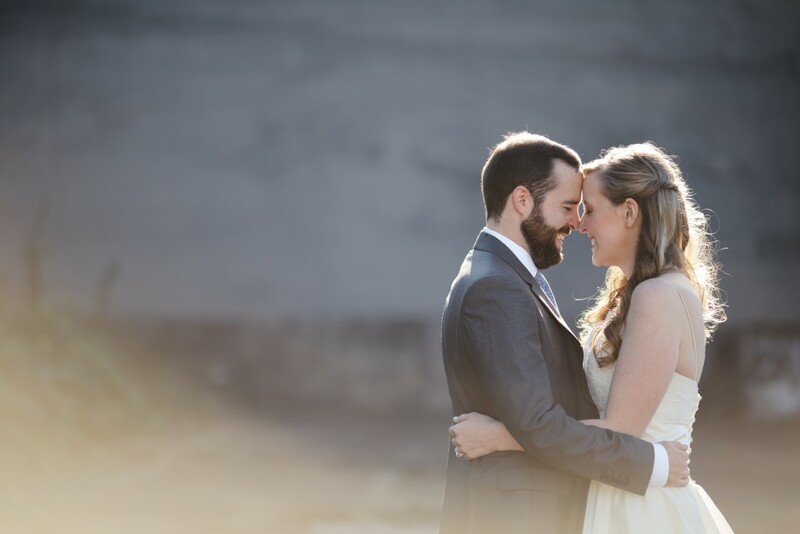 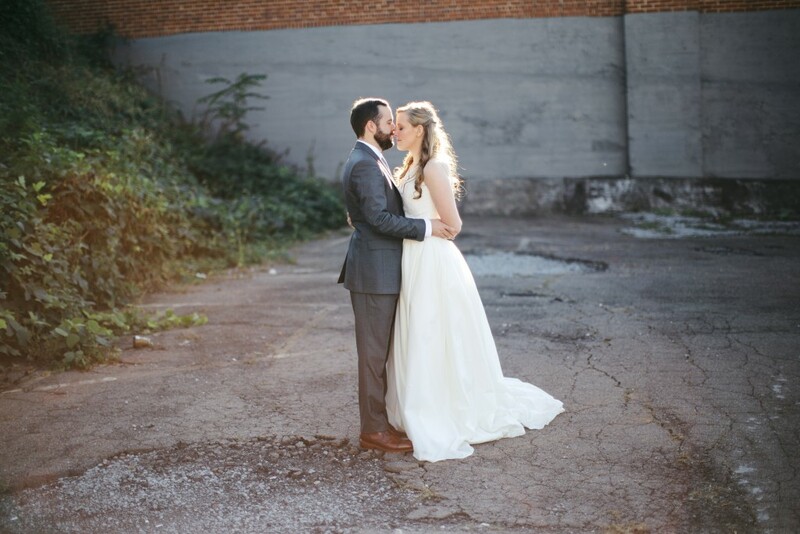 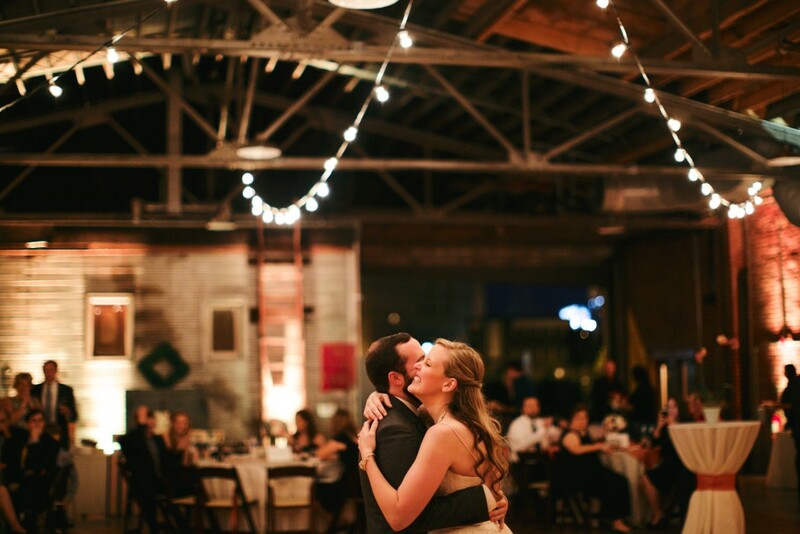 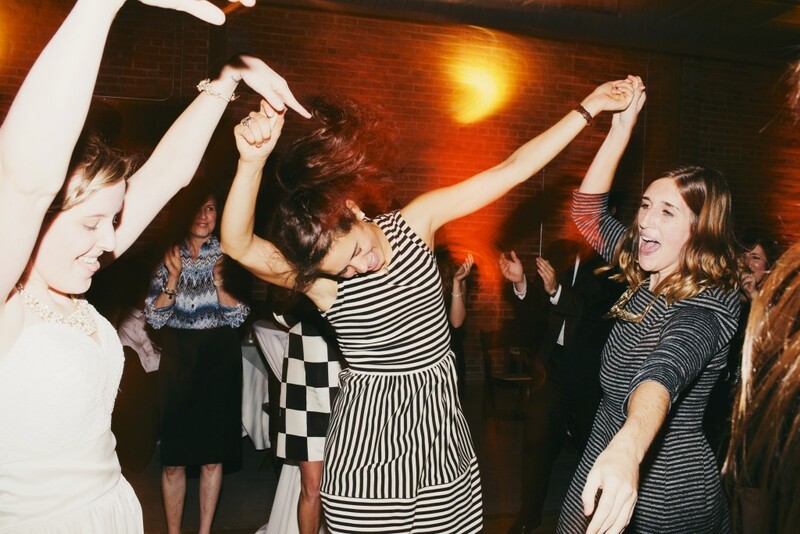 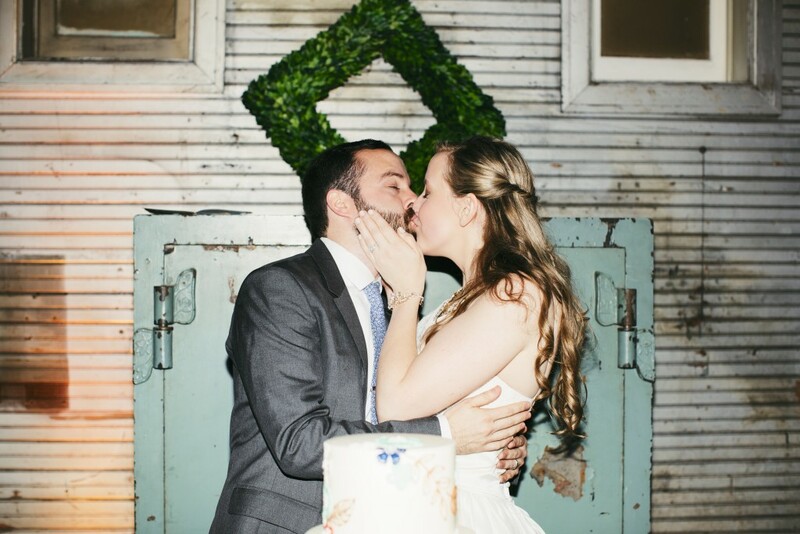 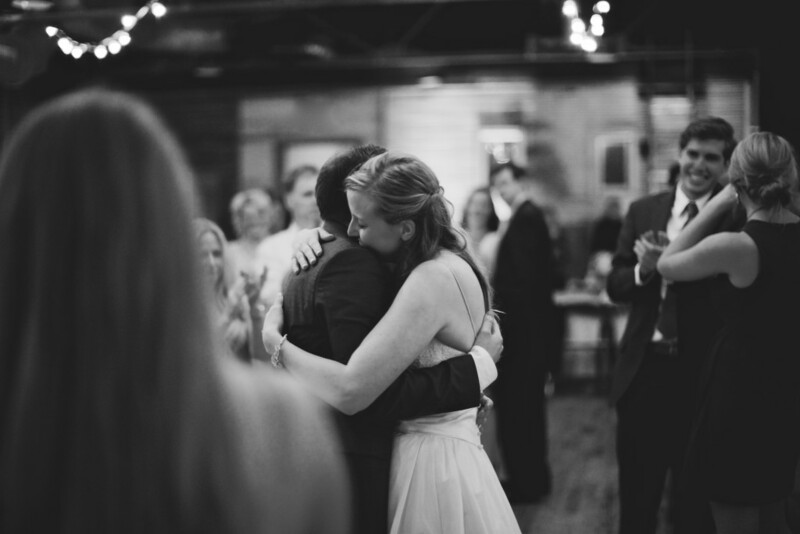 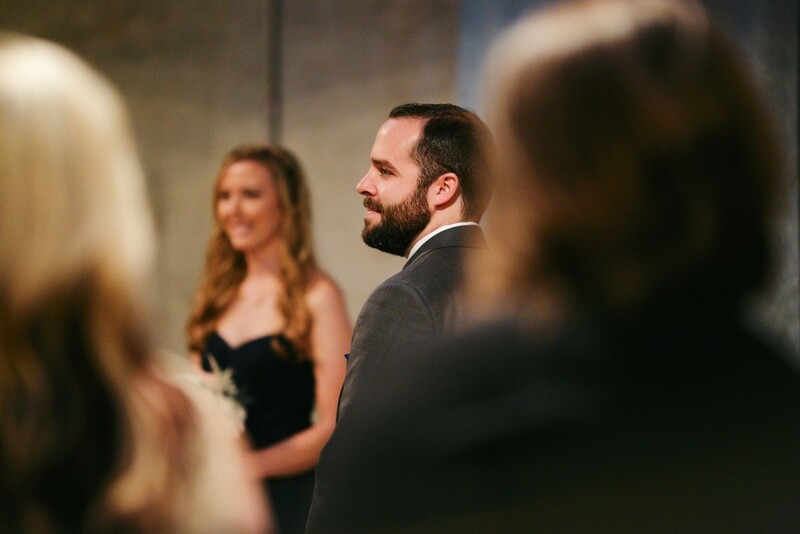 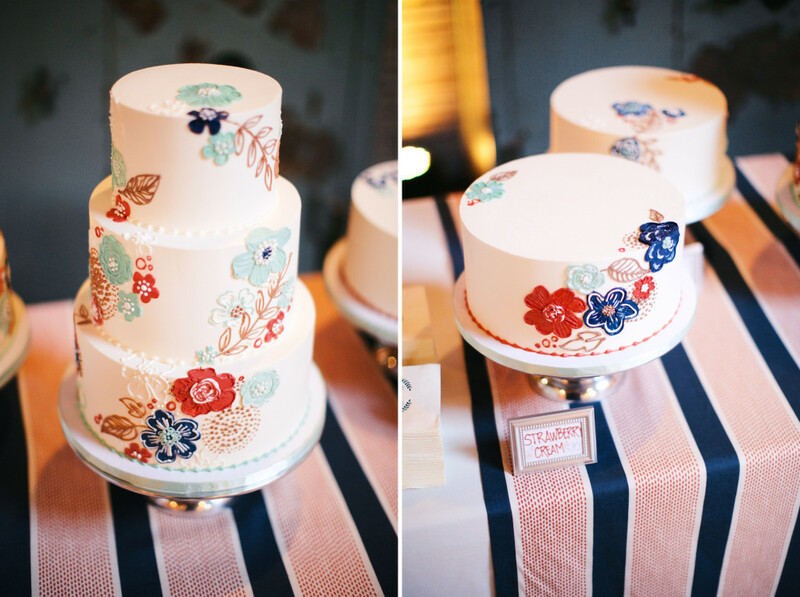 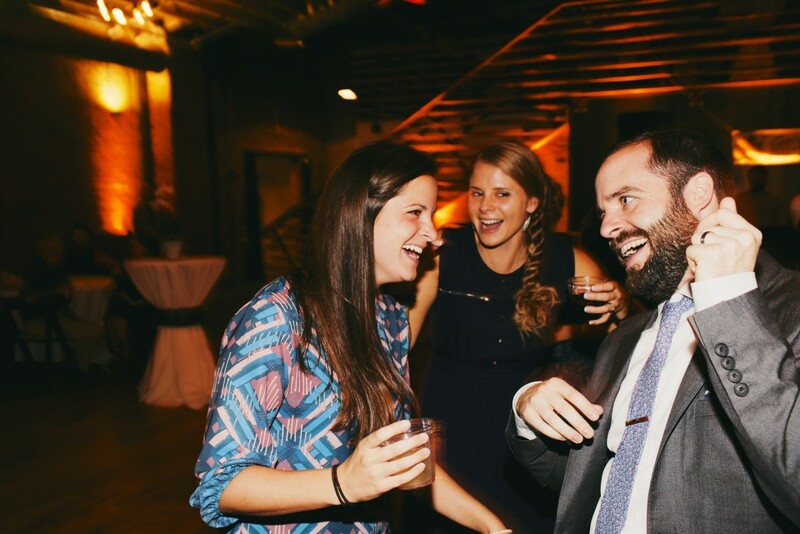 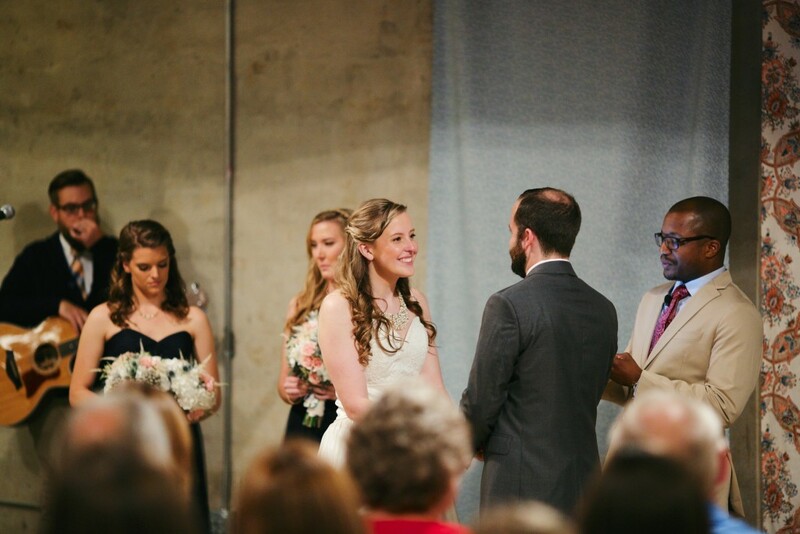 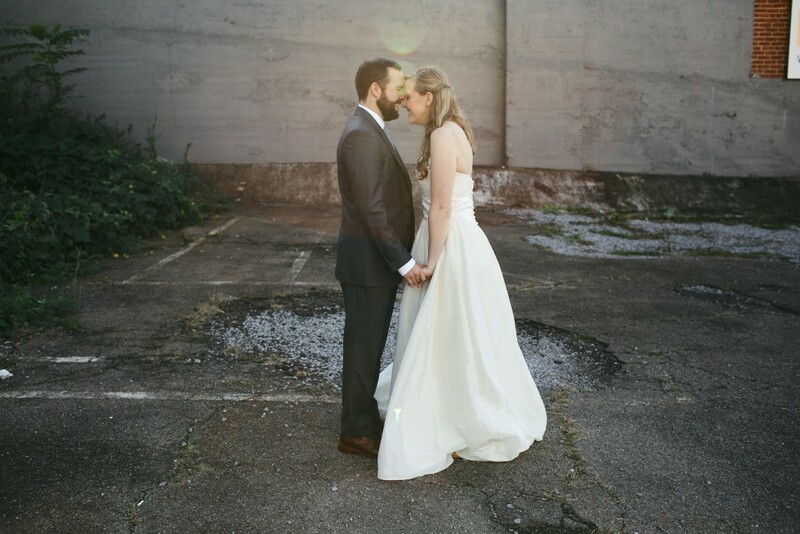 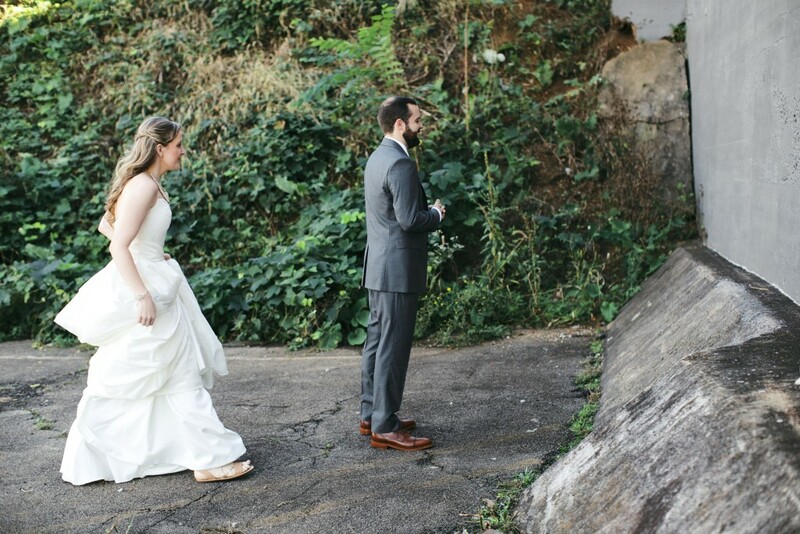 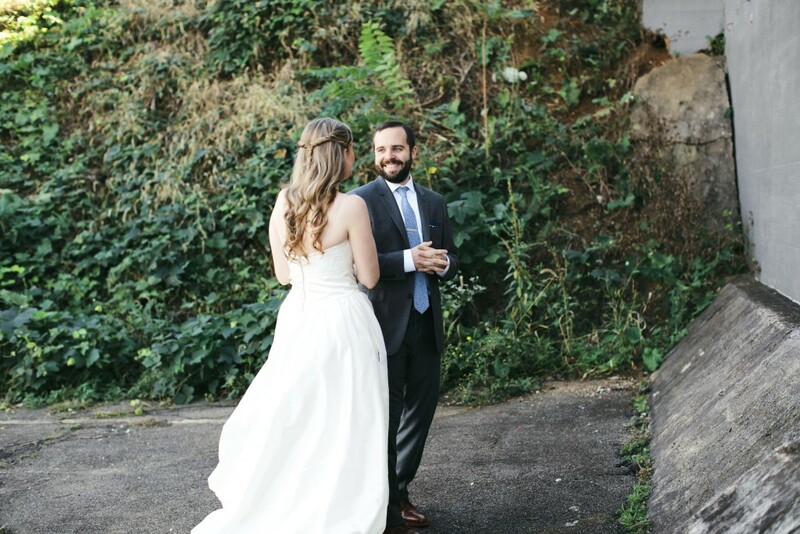 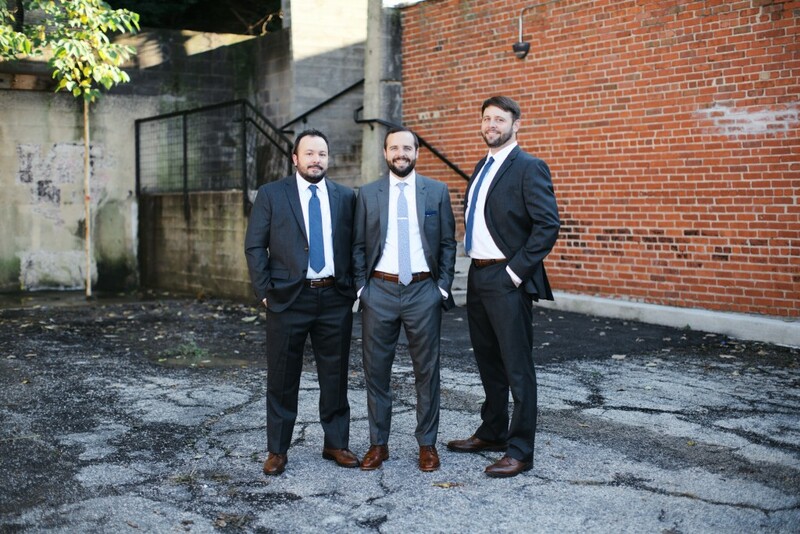 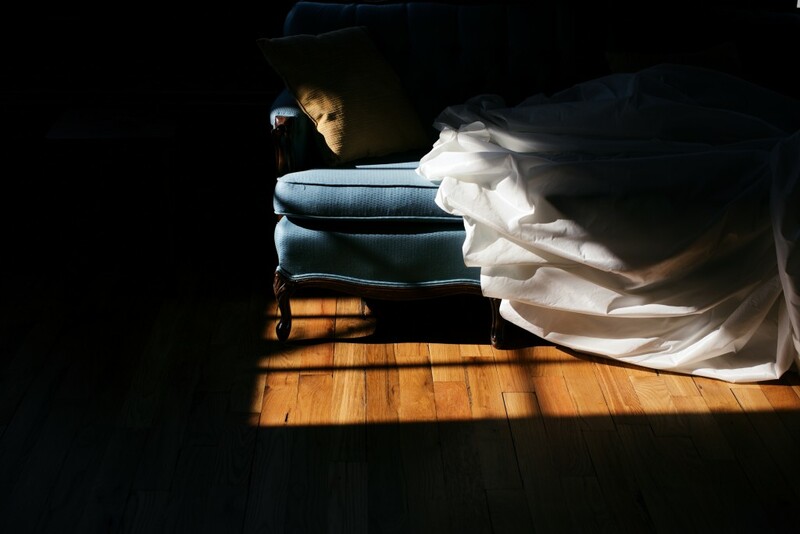 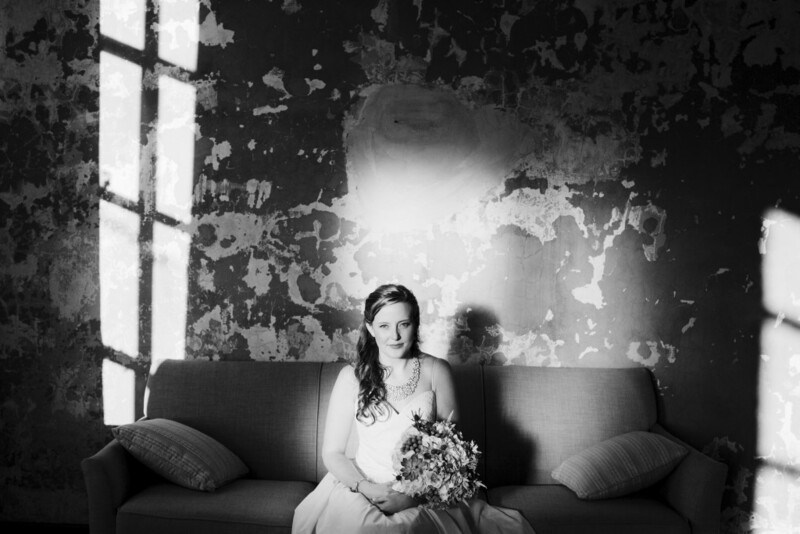 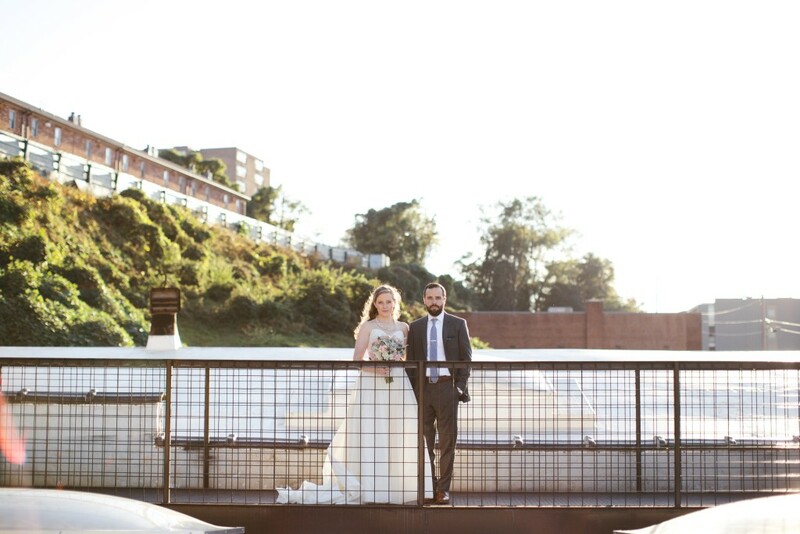 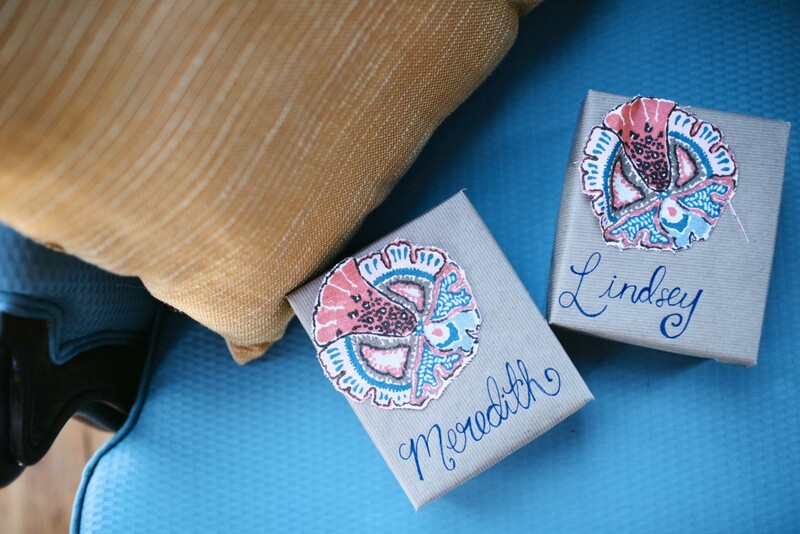 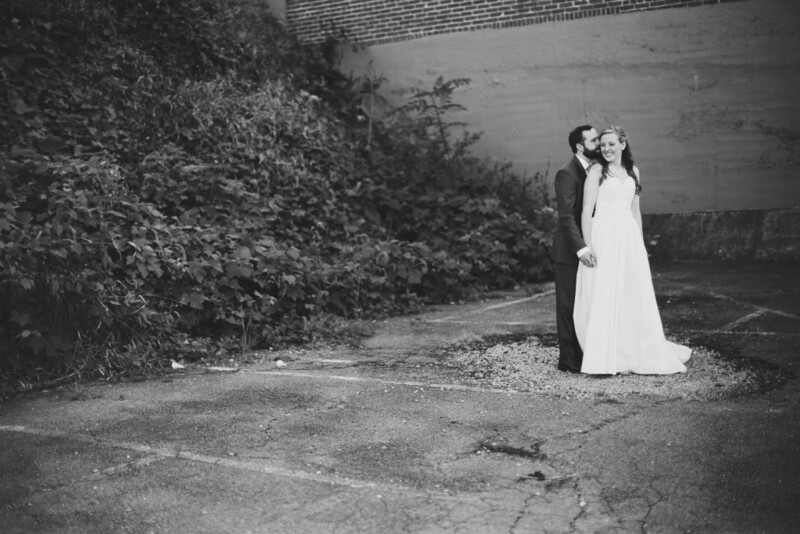 Natalie and Nolan were married in Knoxville, TN at The Standard. 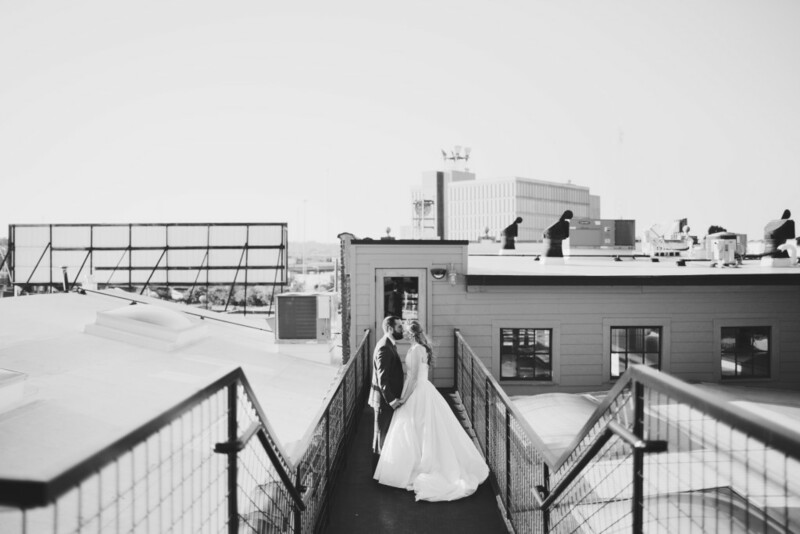 One of the most incredible venues I’ve shot at to date. 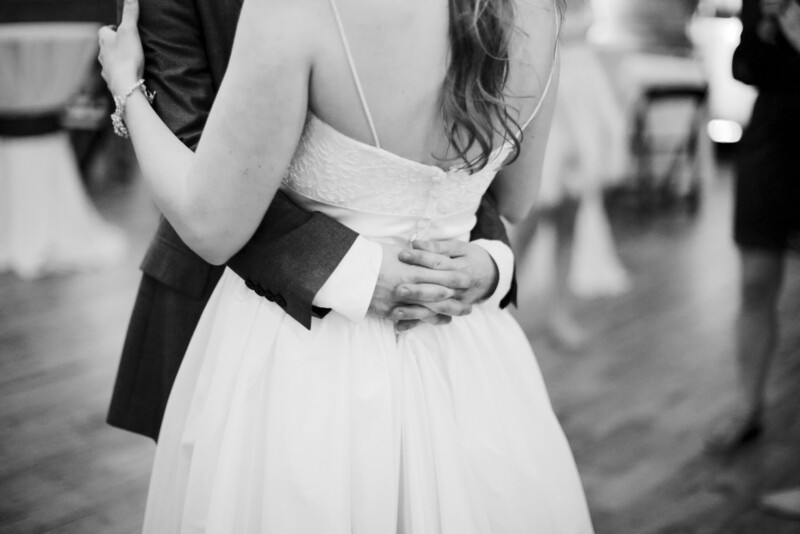 From the dancing to every last detail, it was perfect. 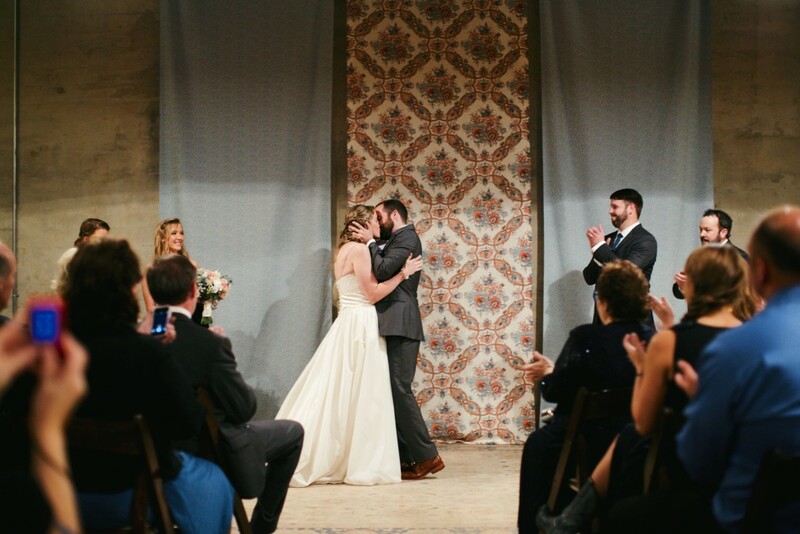 They win, hands down, for the most relaxed, yet emotion filled, wedding day ever. 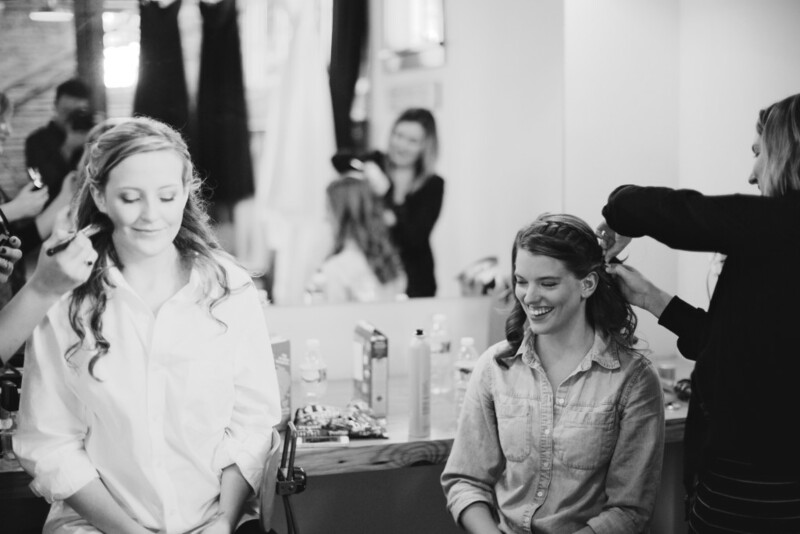 Working with these two was such an incredible privilege. 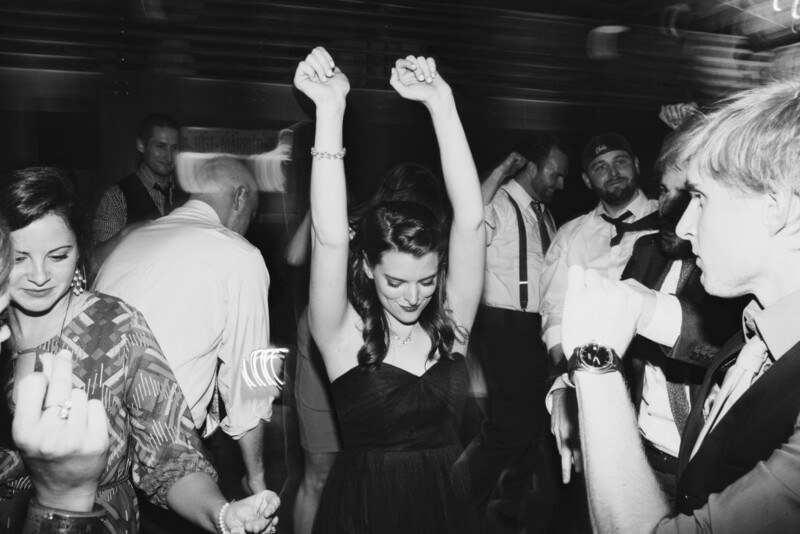 Enjoy, friends.